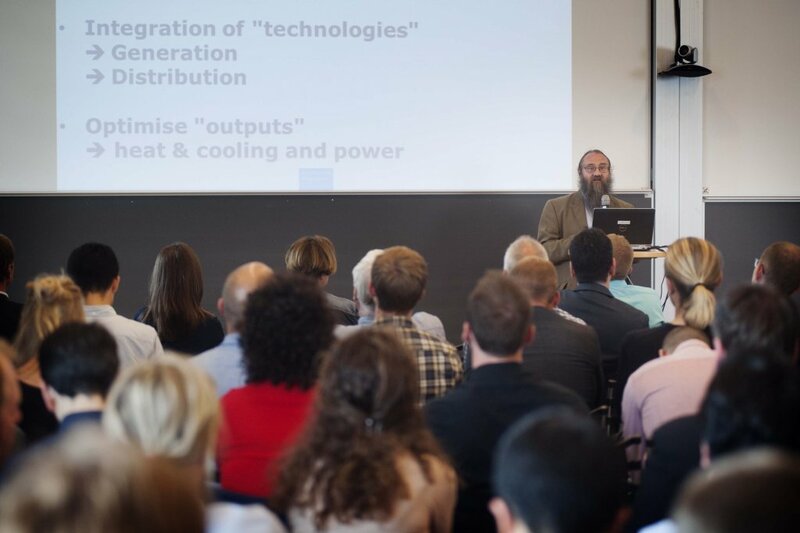 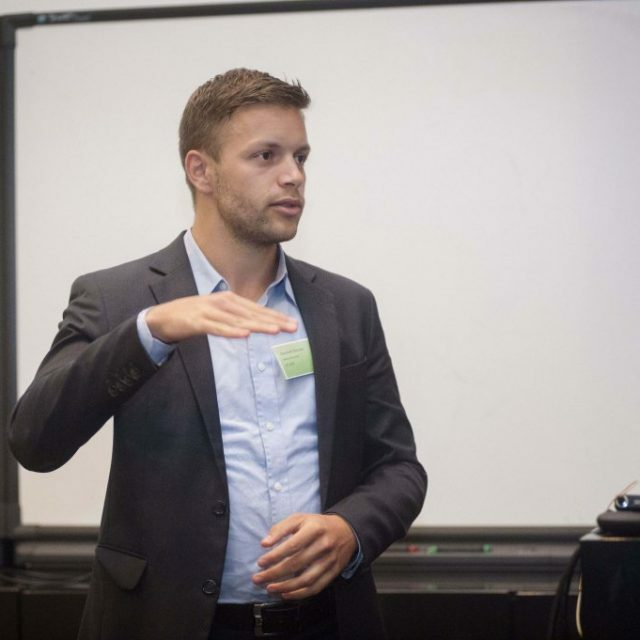 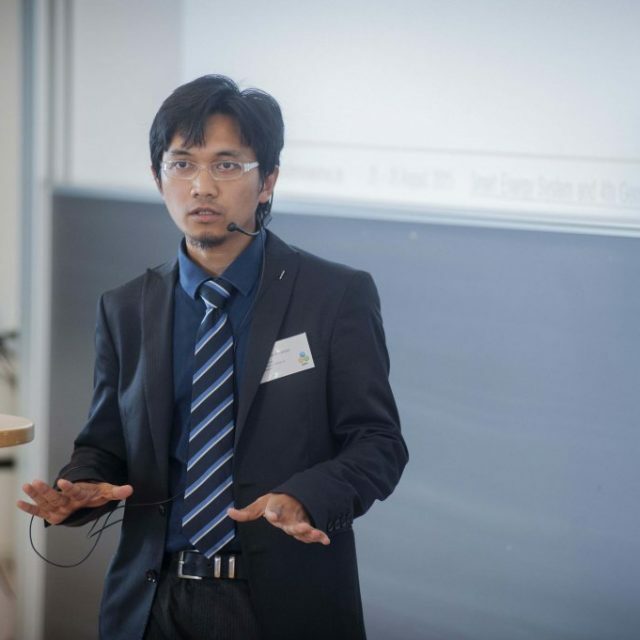 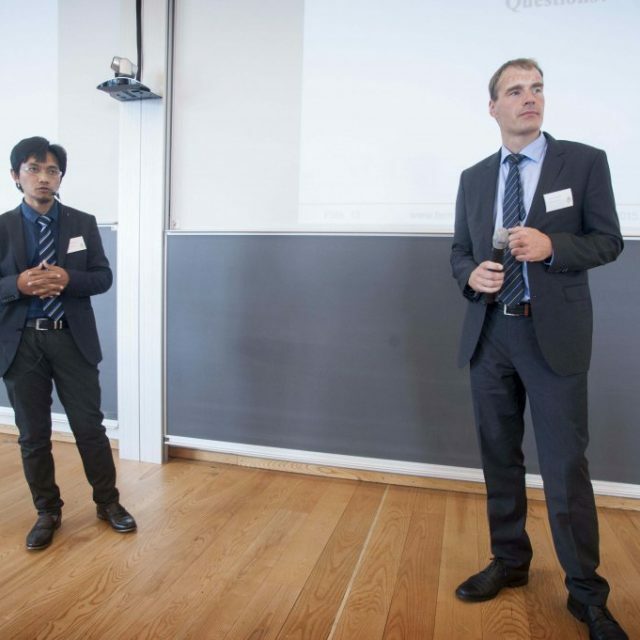 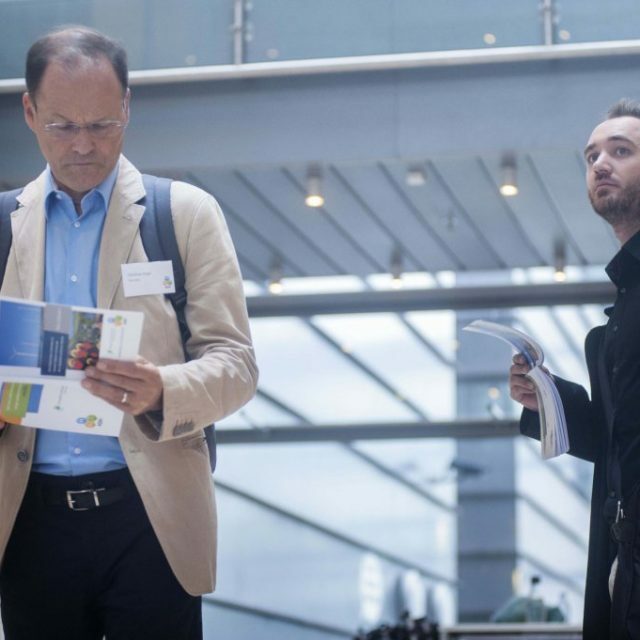 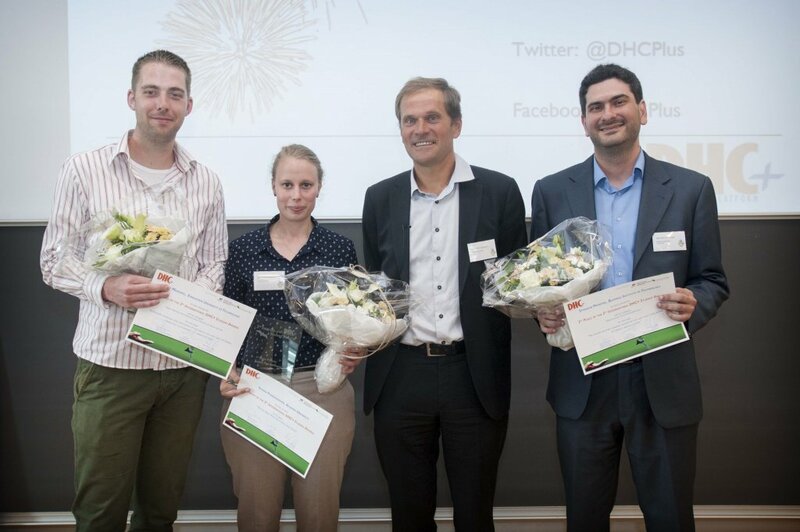 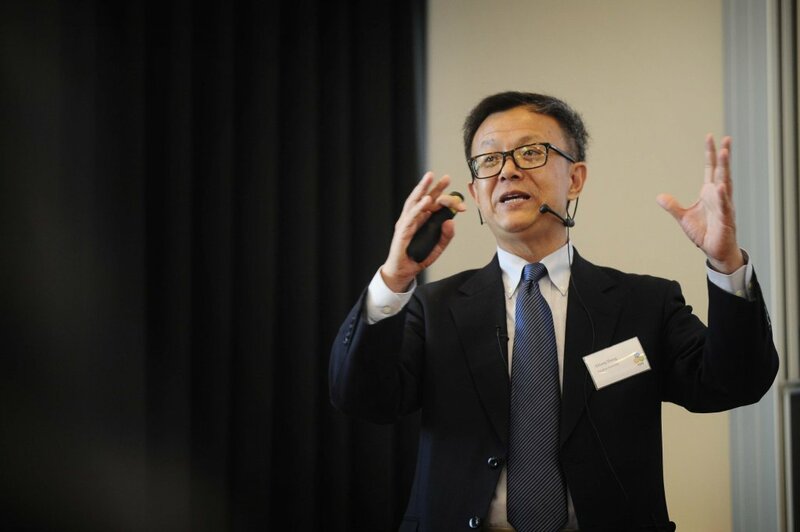 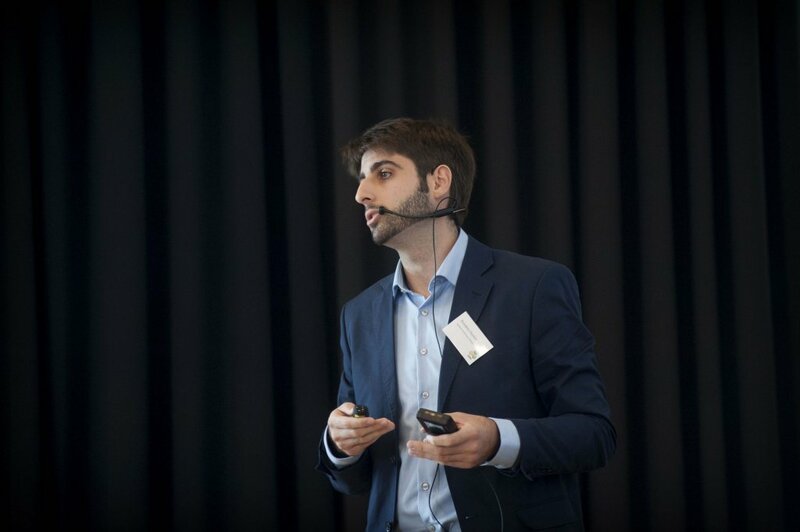 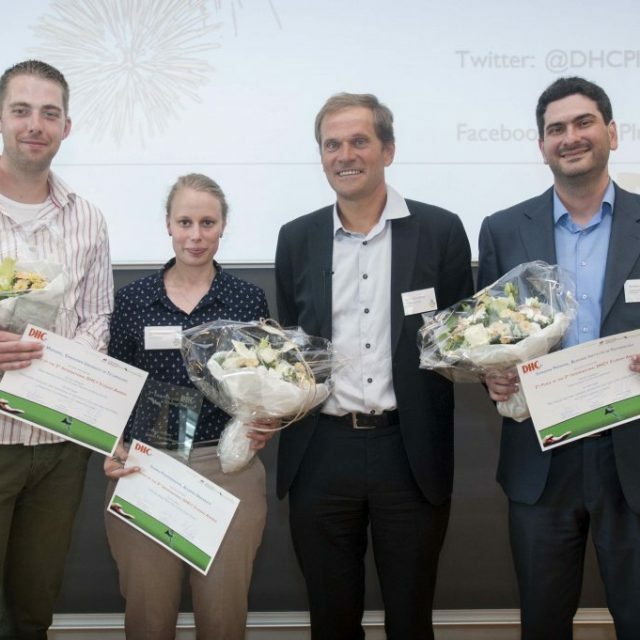 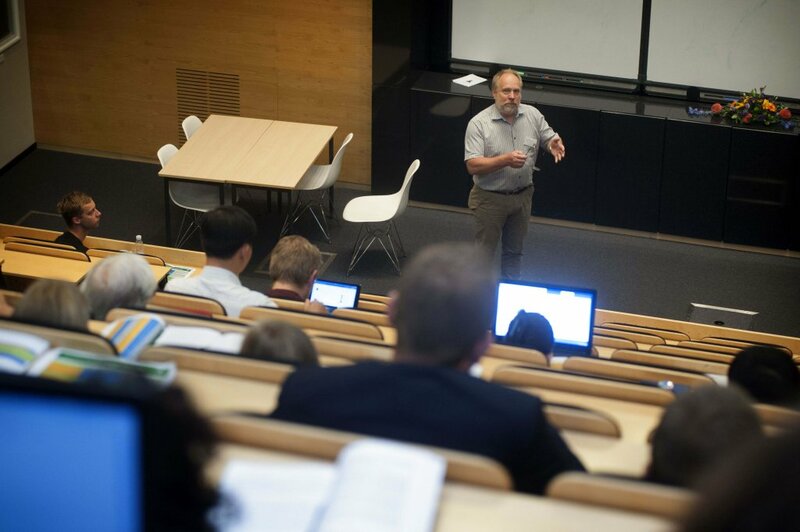 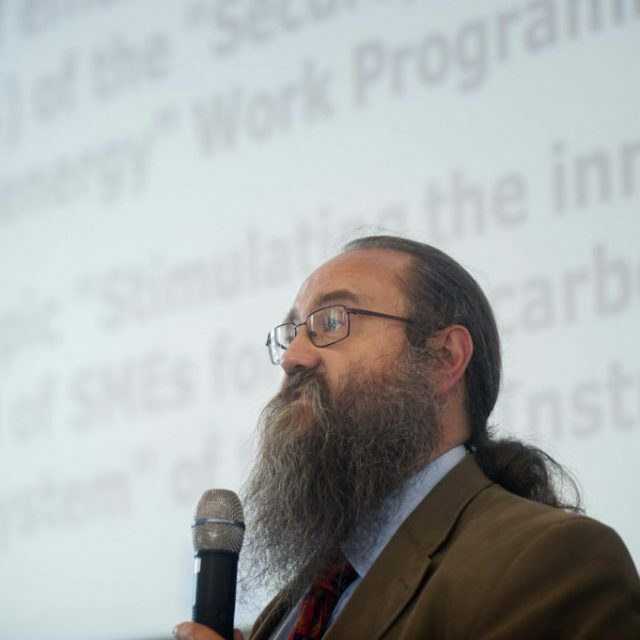 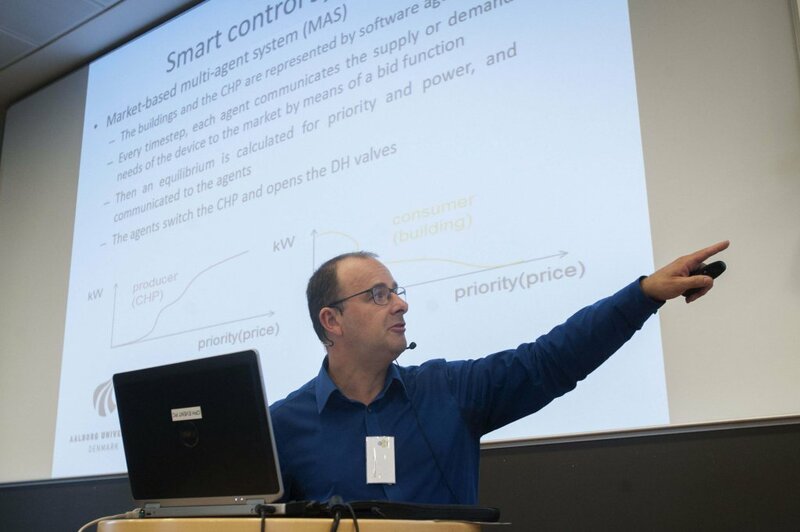 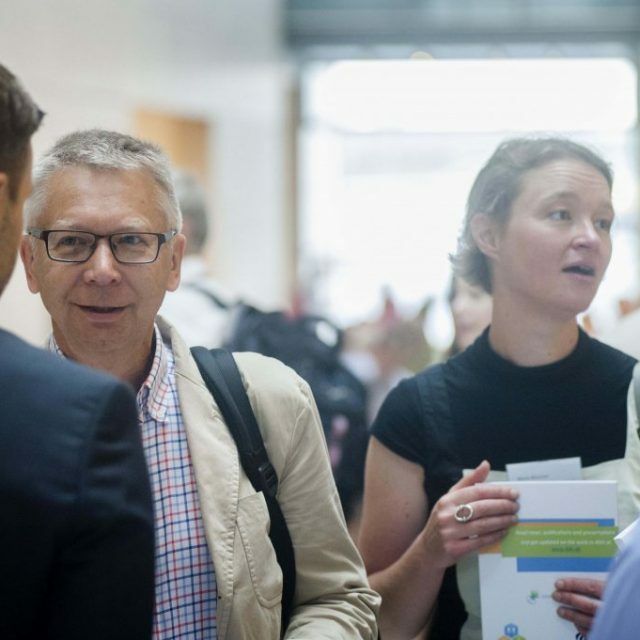 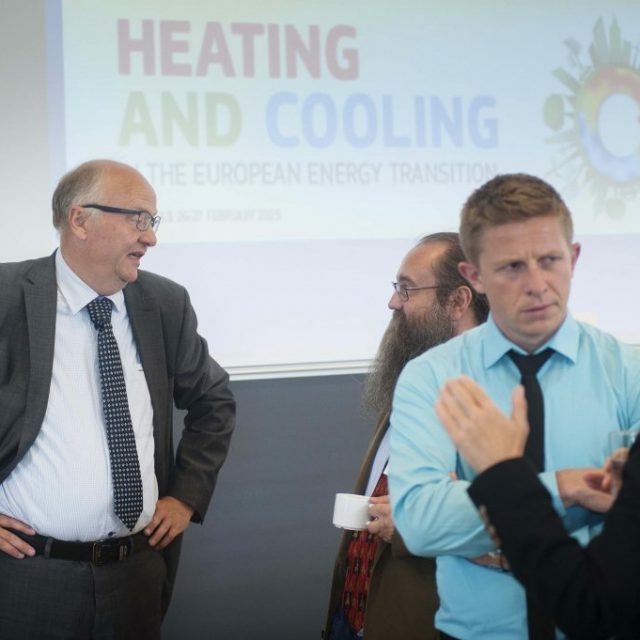 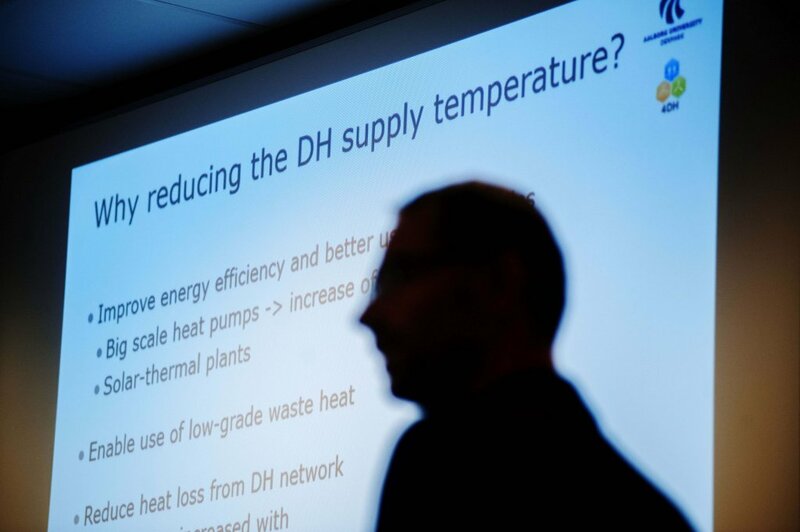 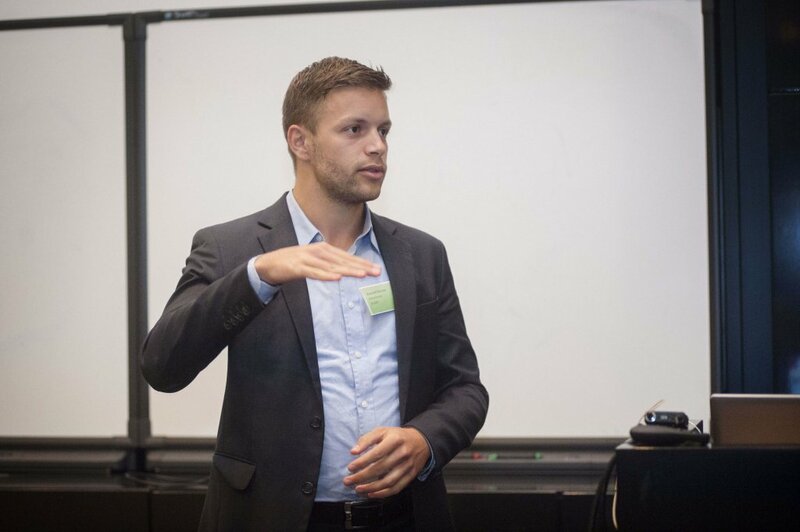 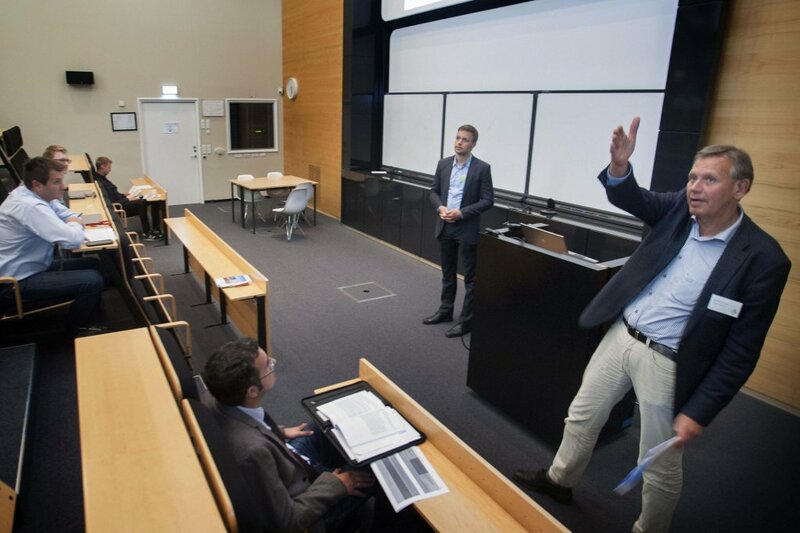 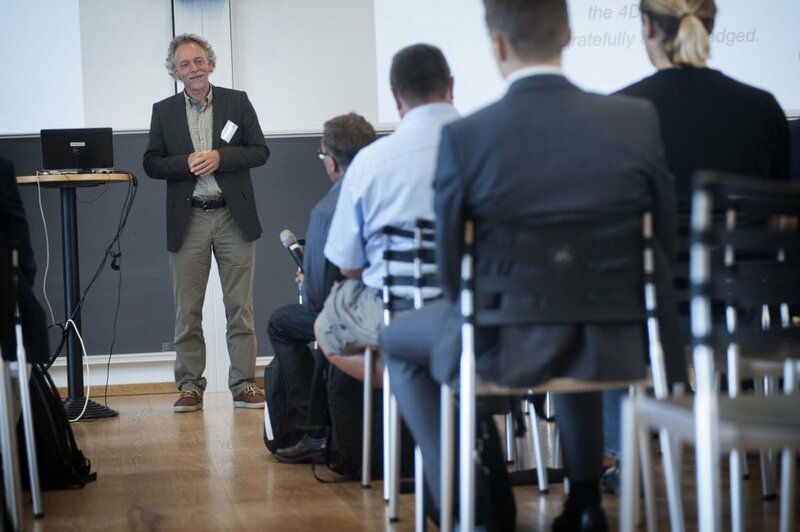 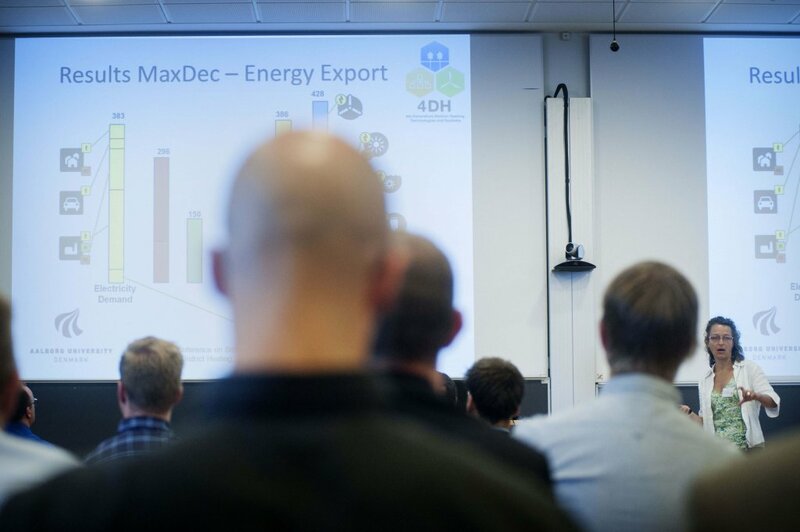 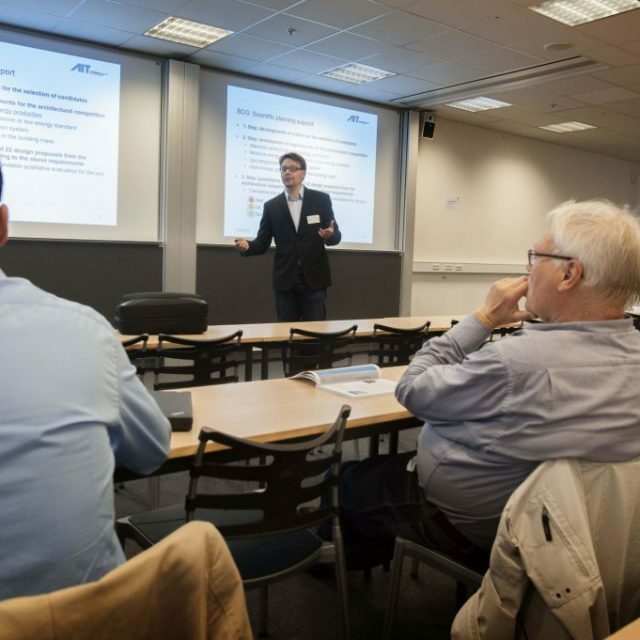 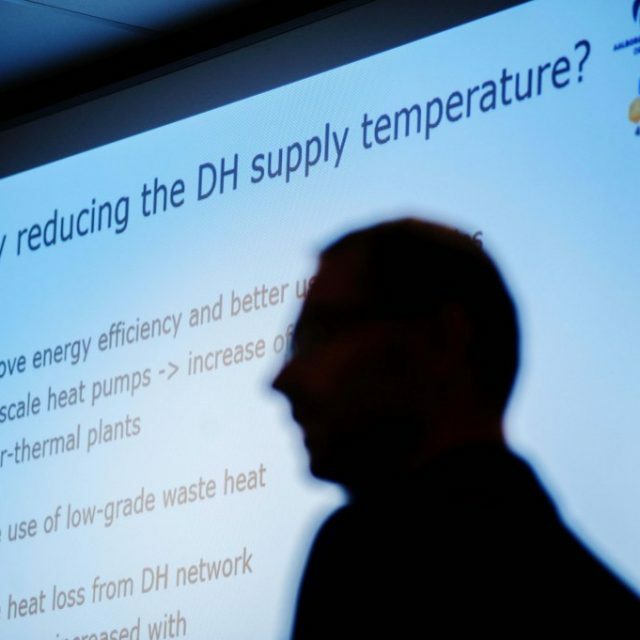 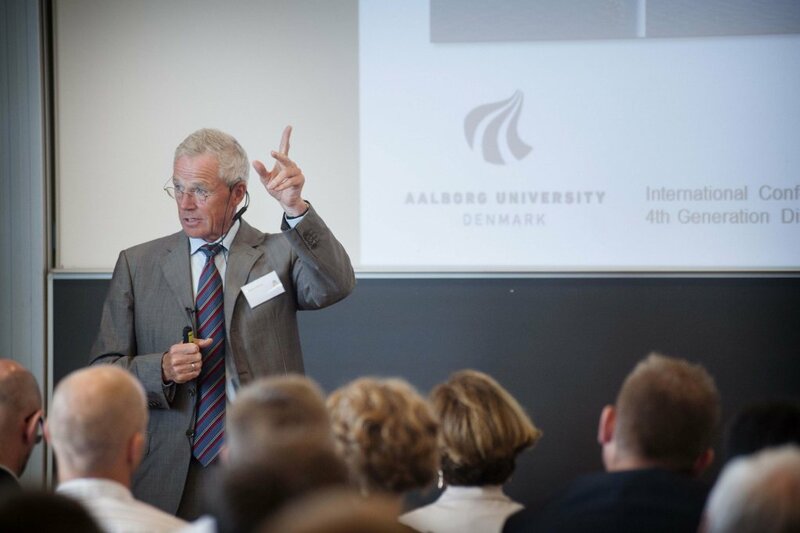 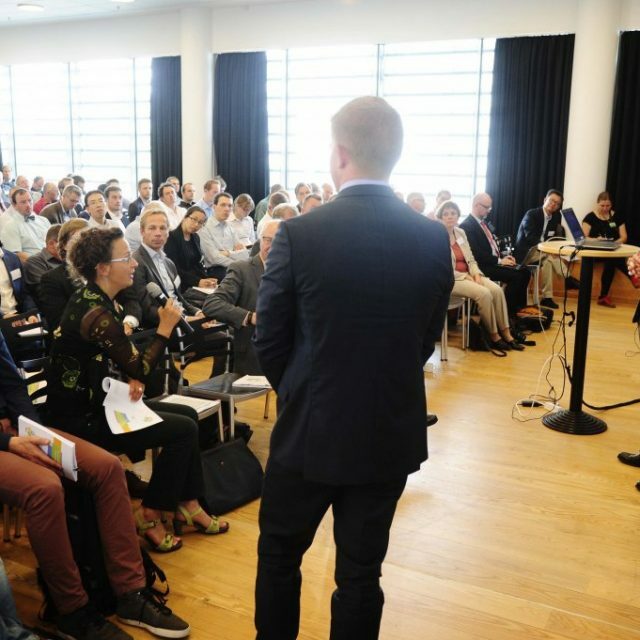 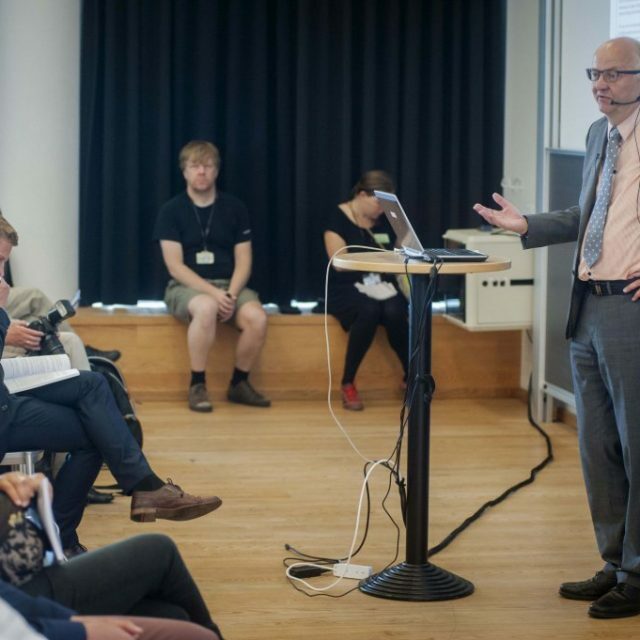 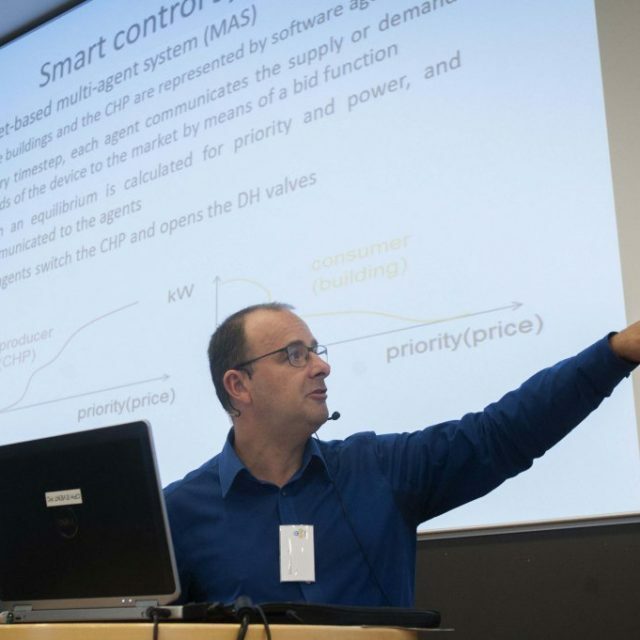 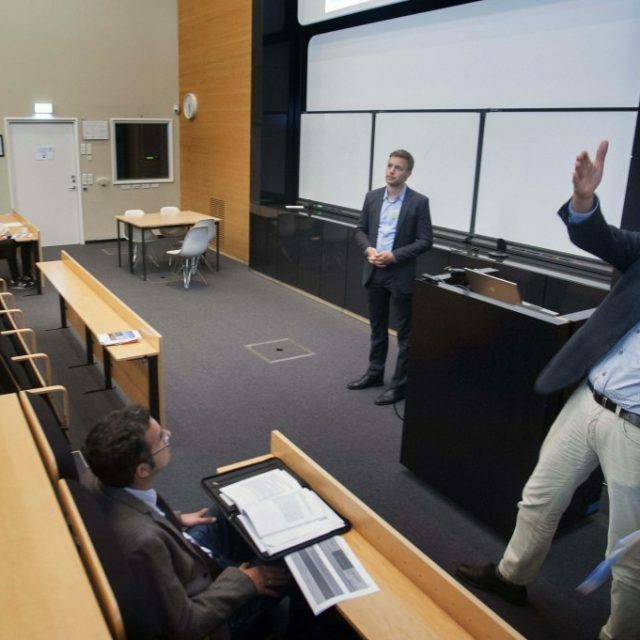 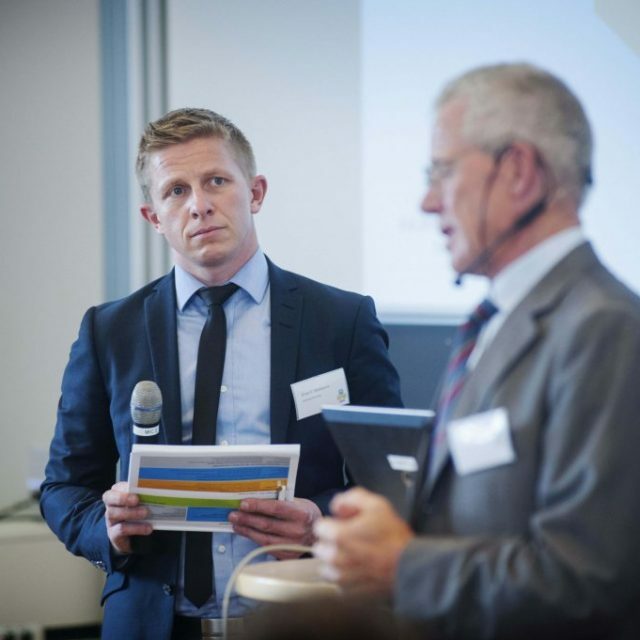 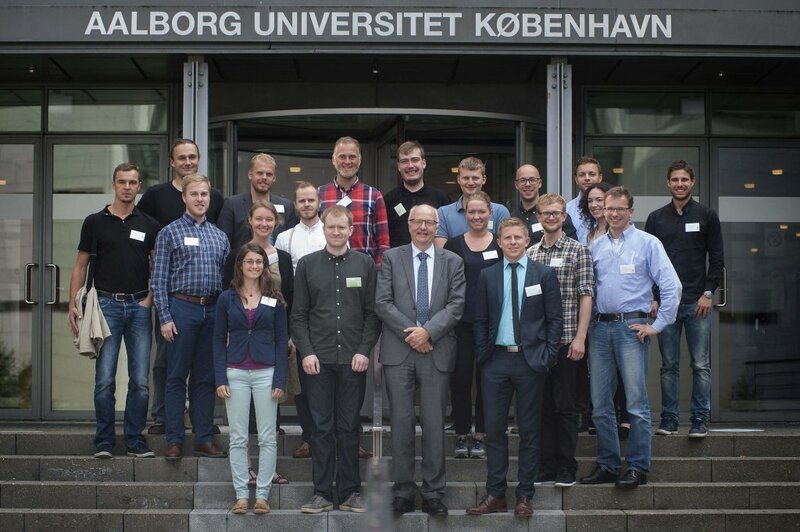 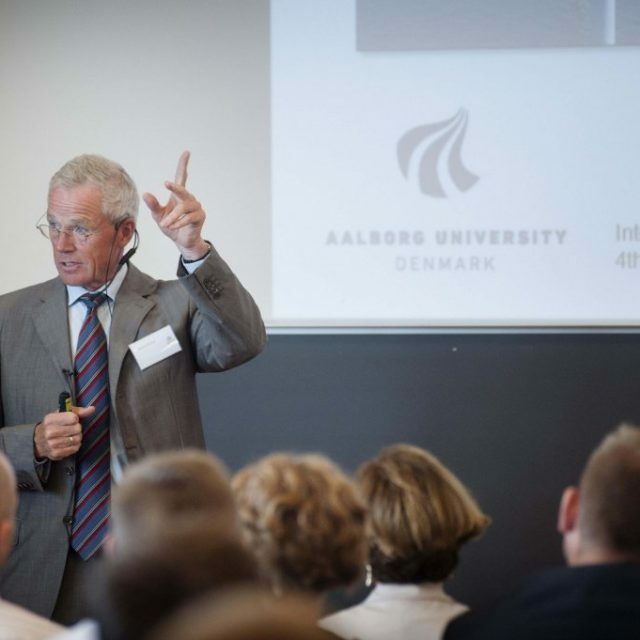 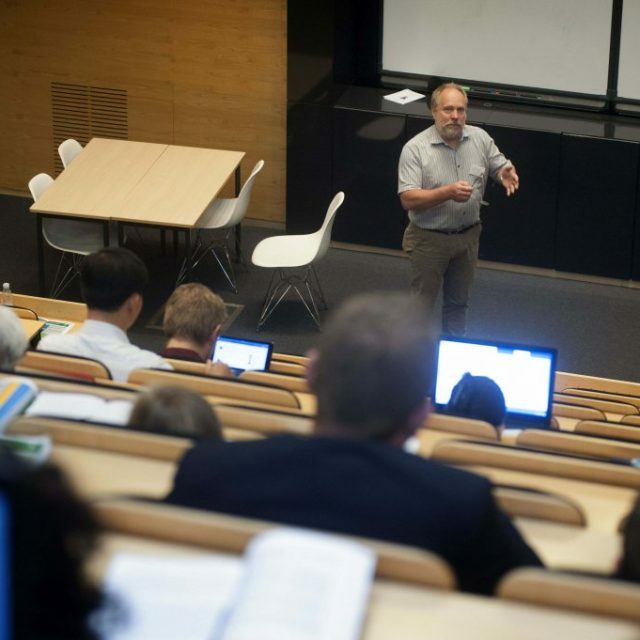 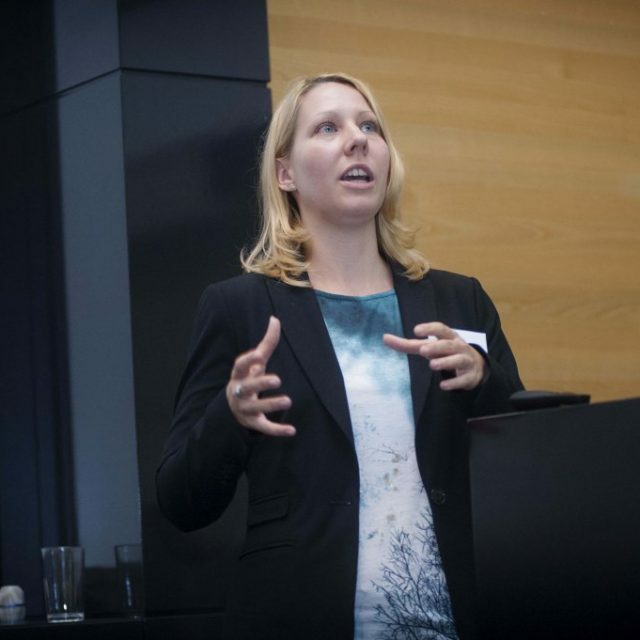 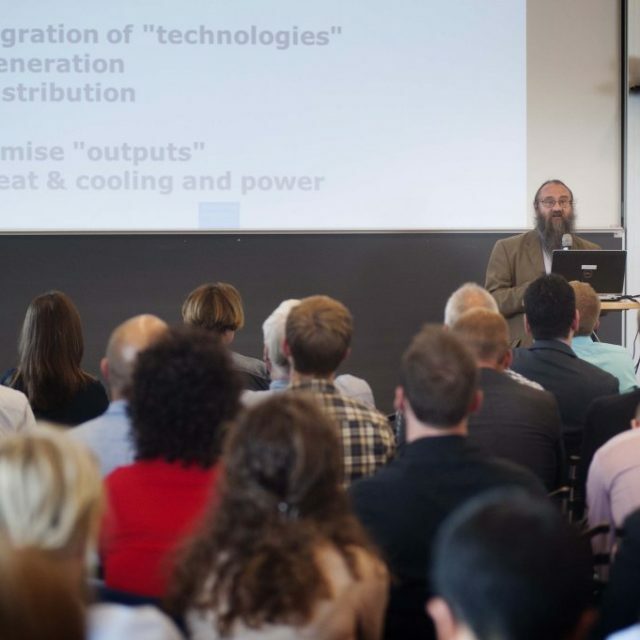 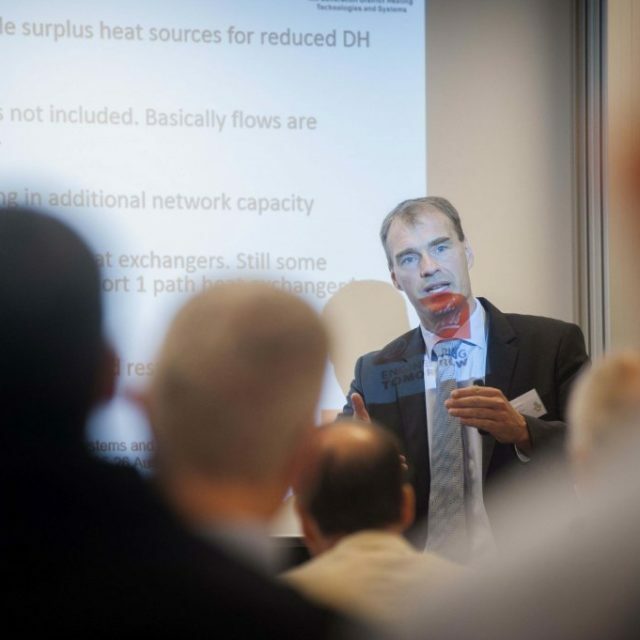 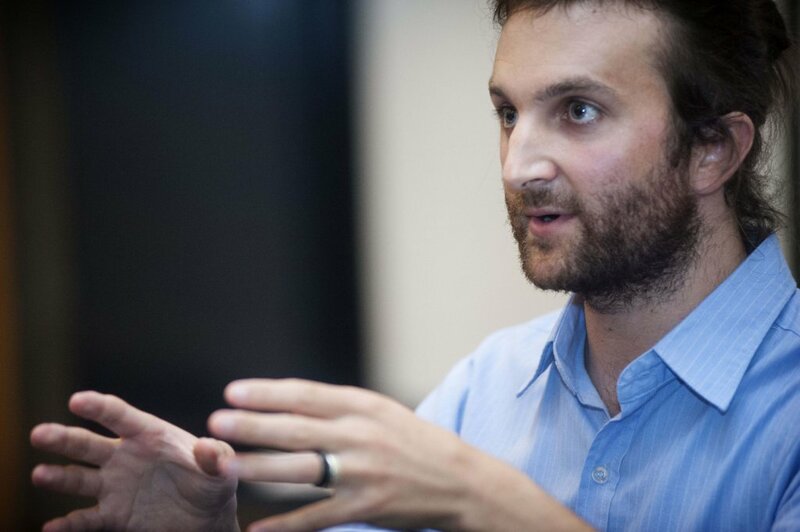 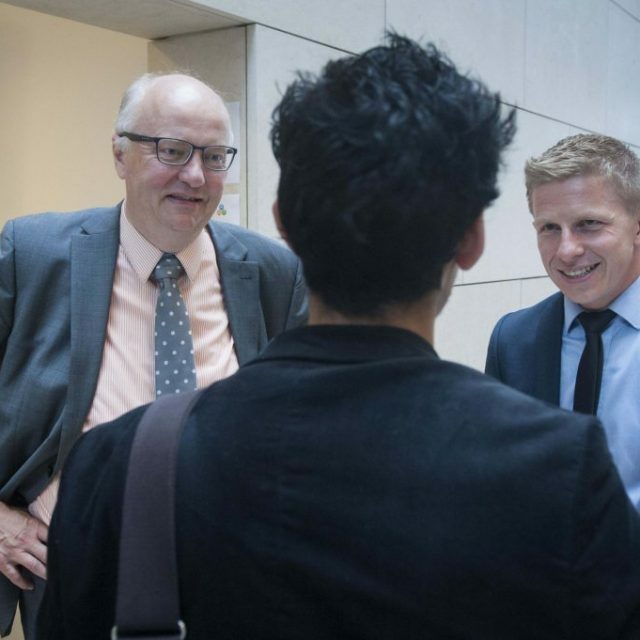 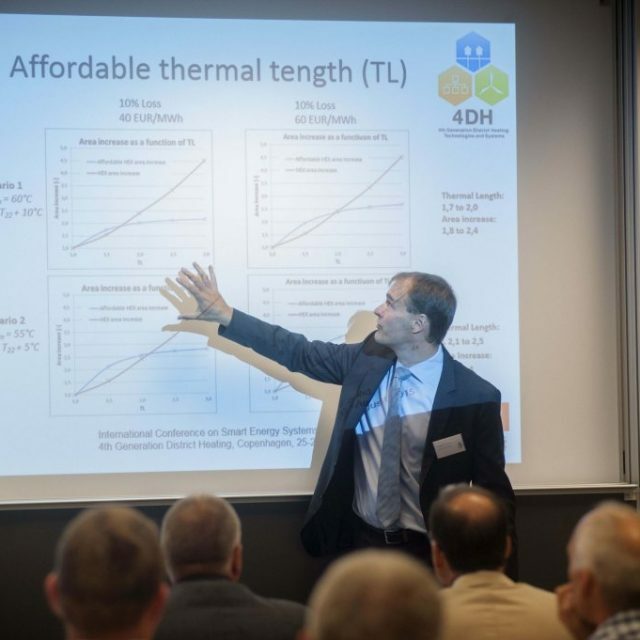 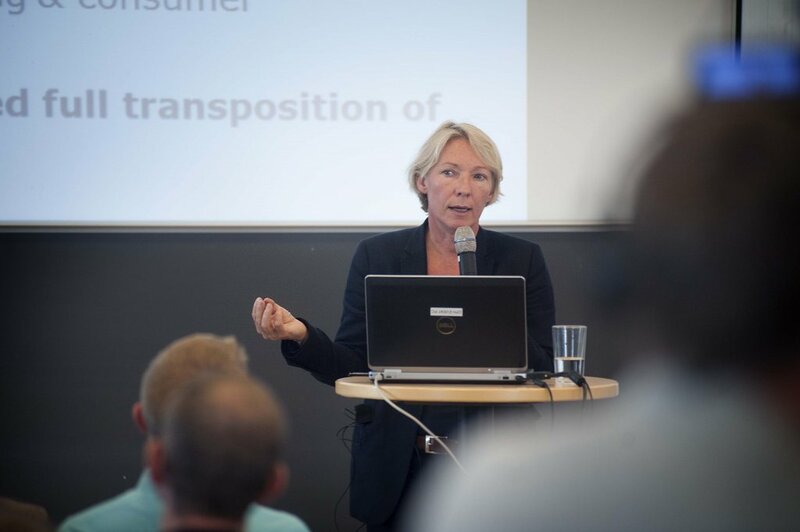 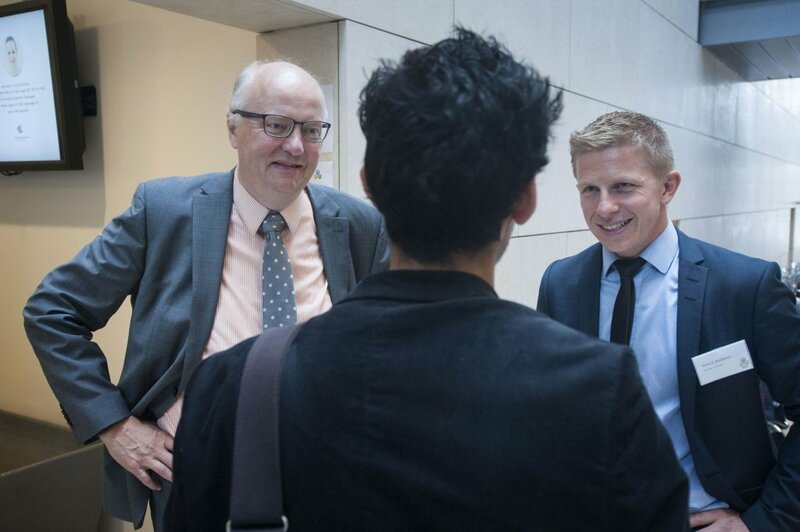 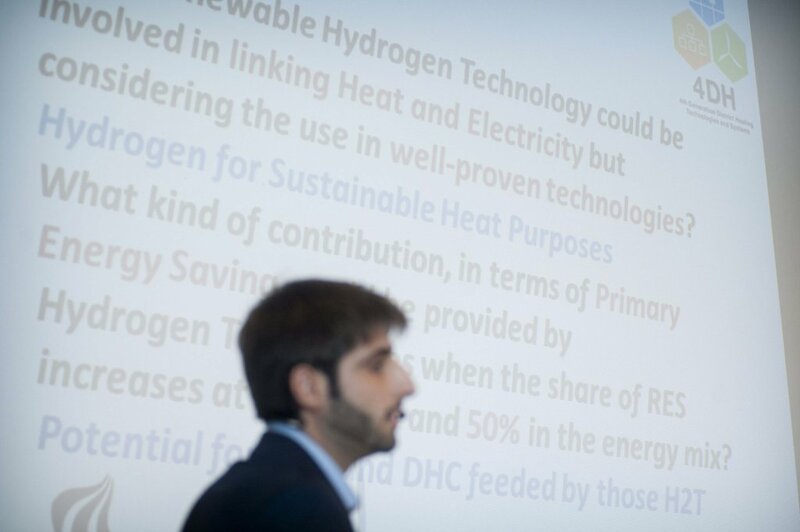 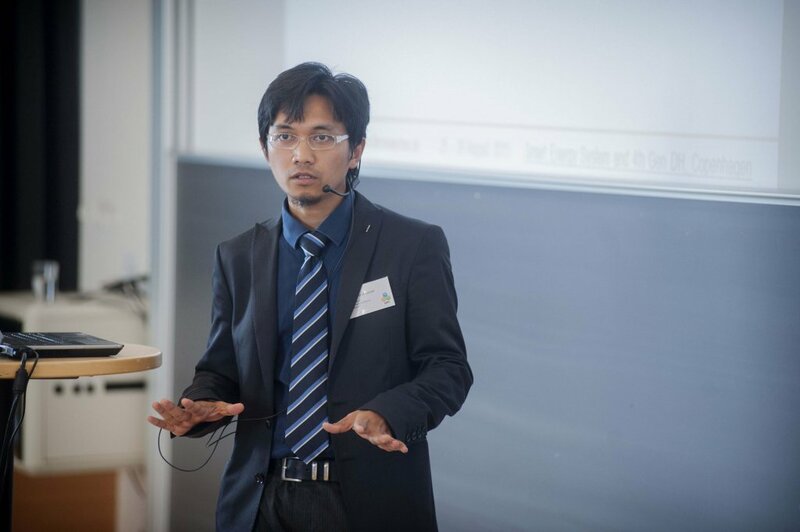 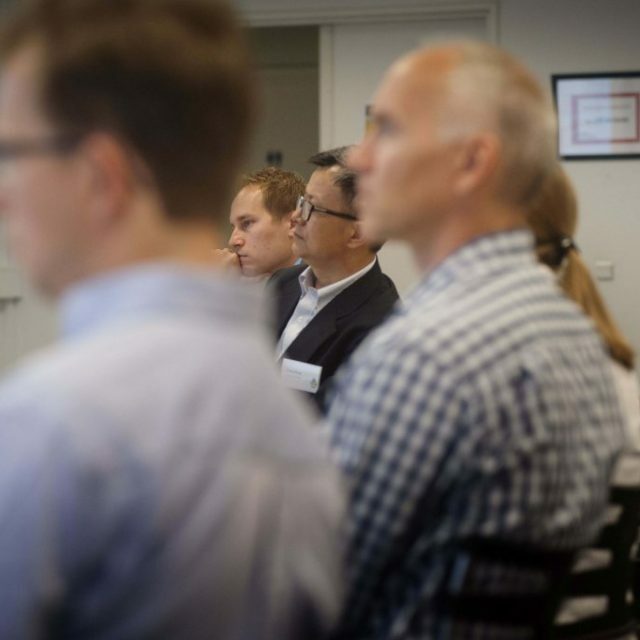 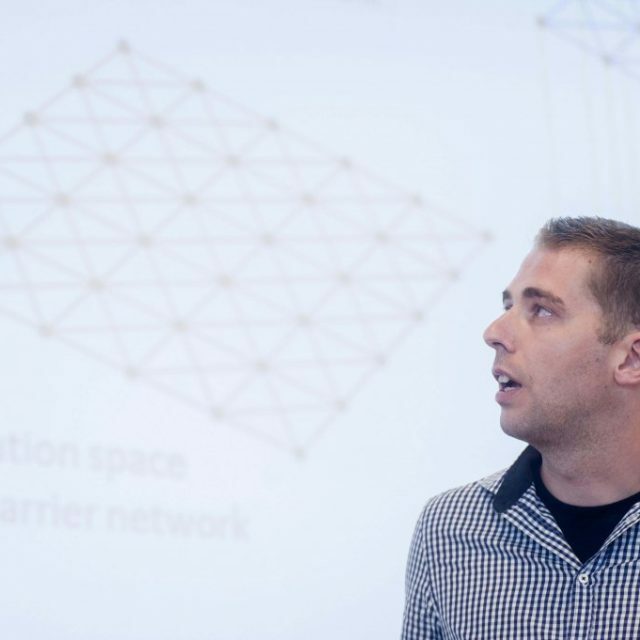 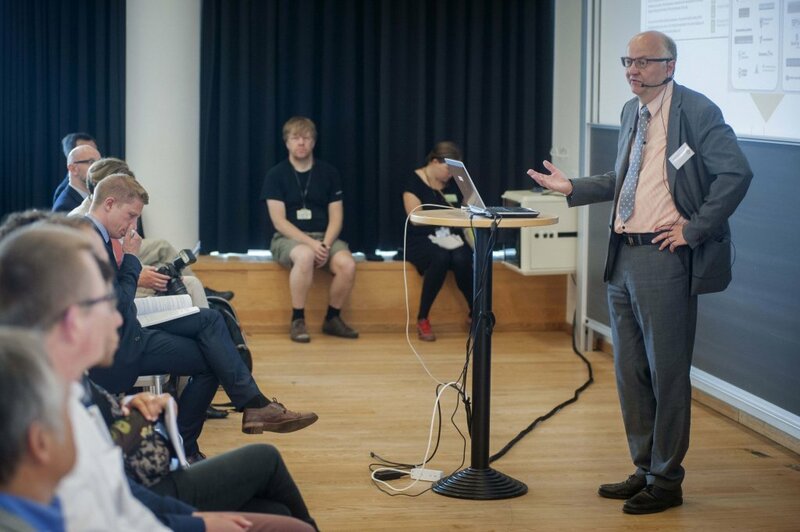 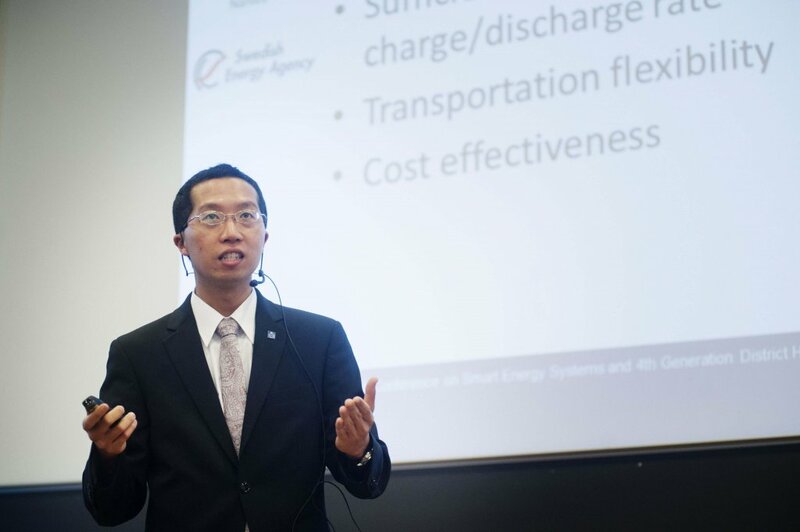 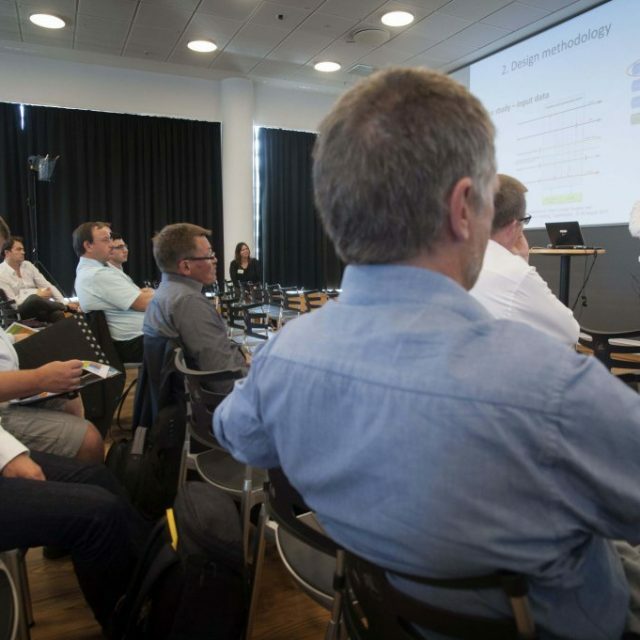 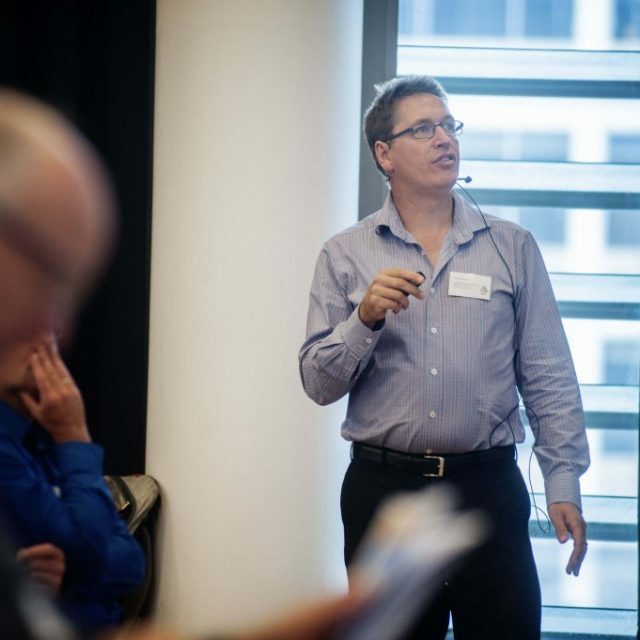 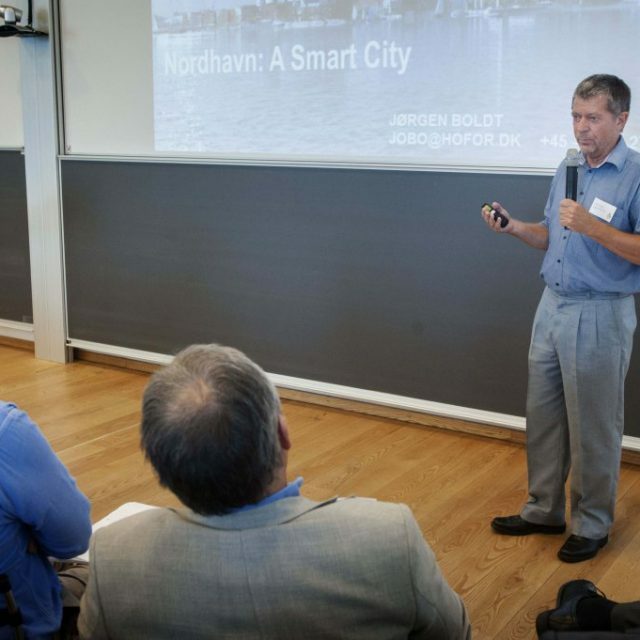 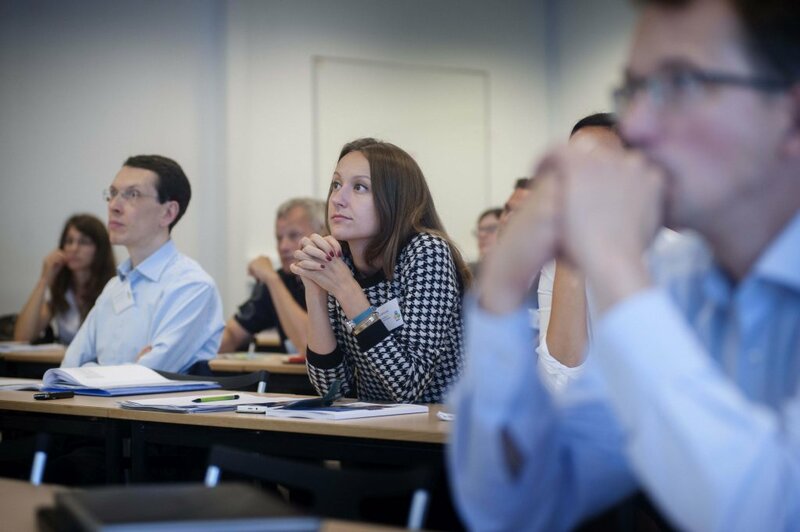 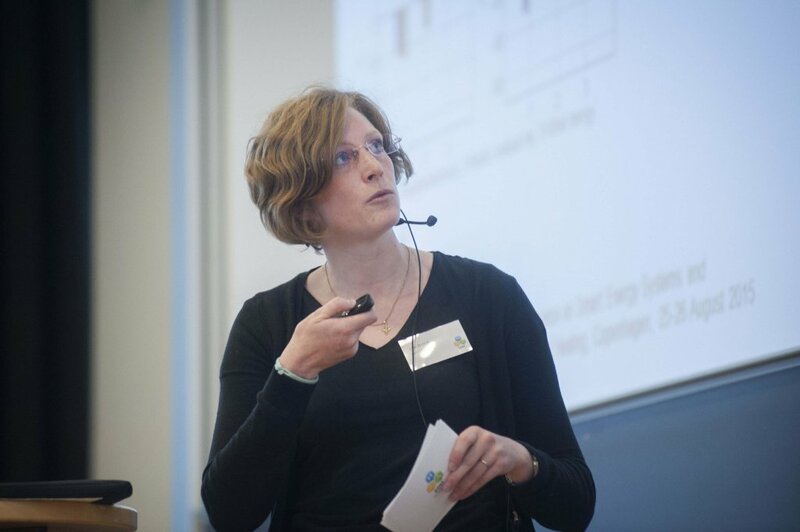 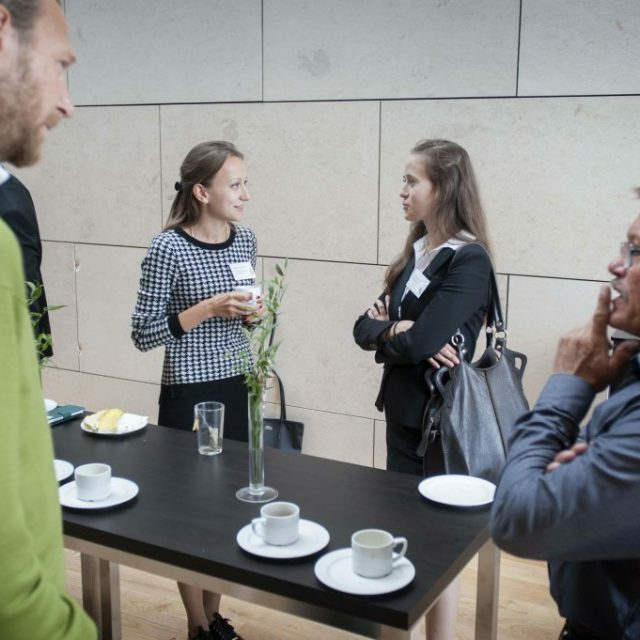 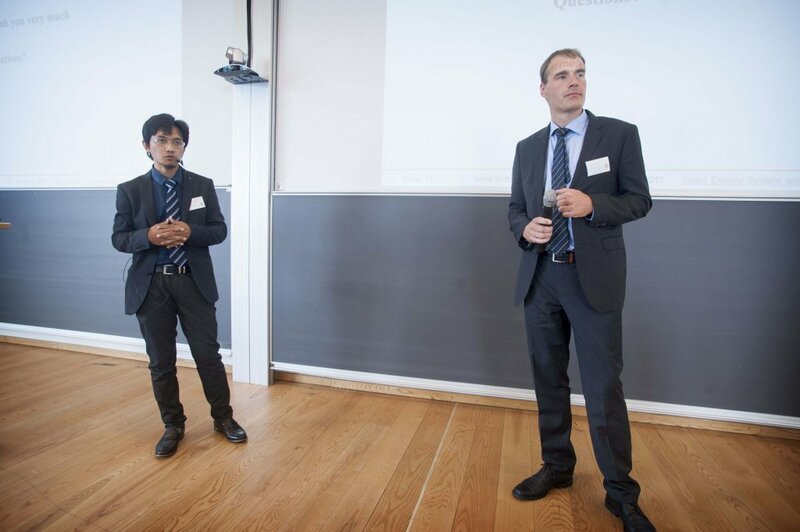 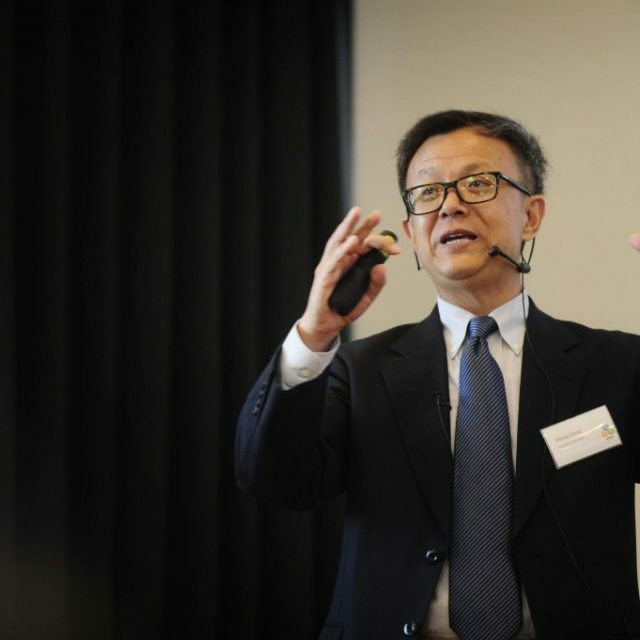 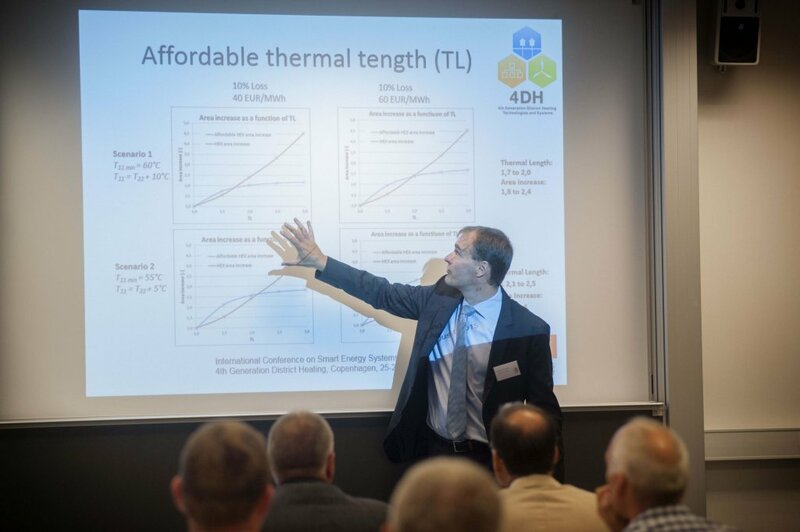 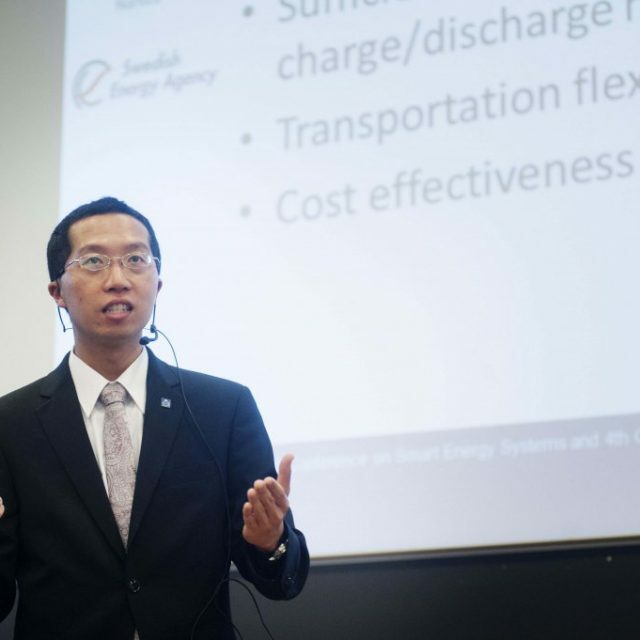 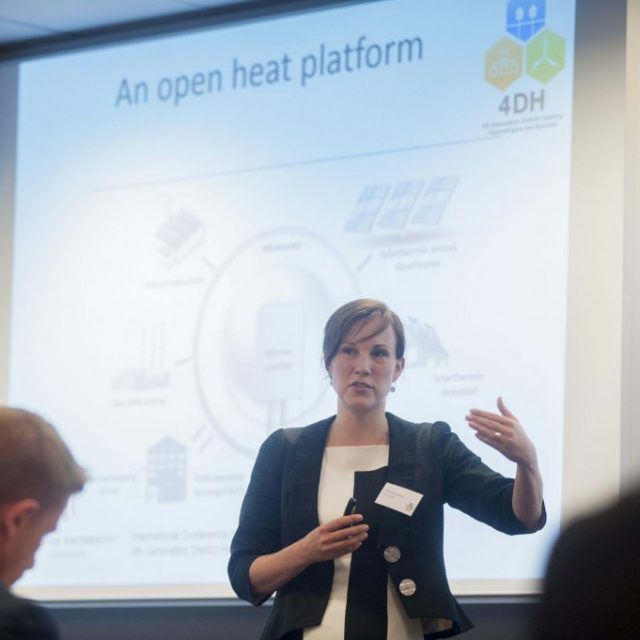 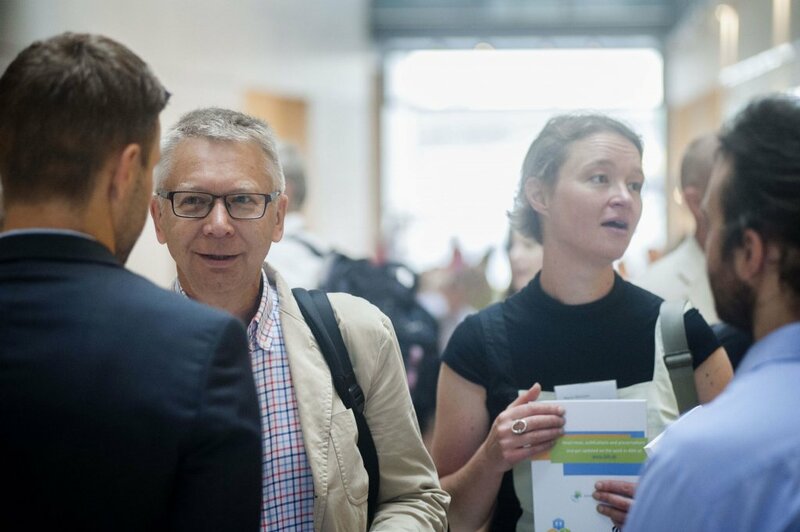 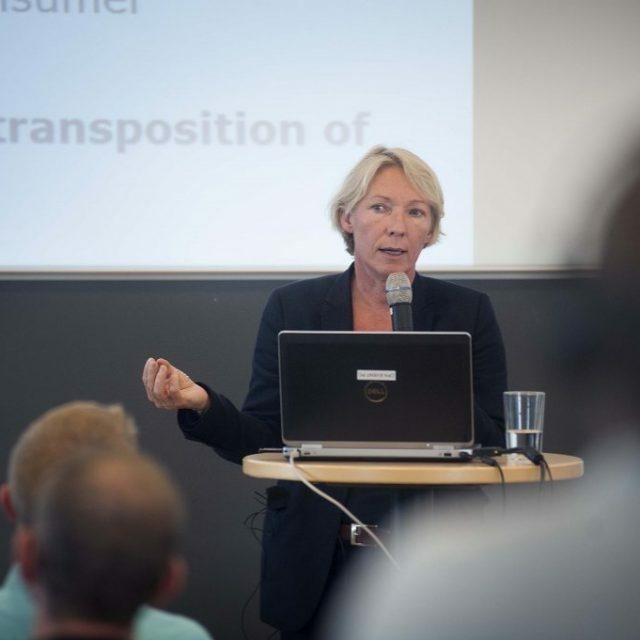 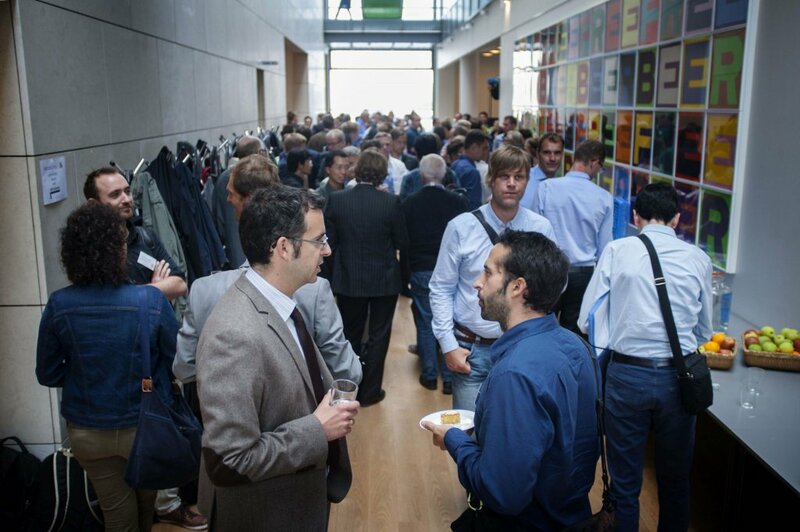 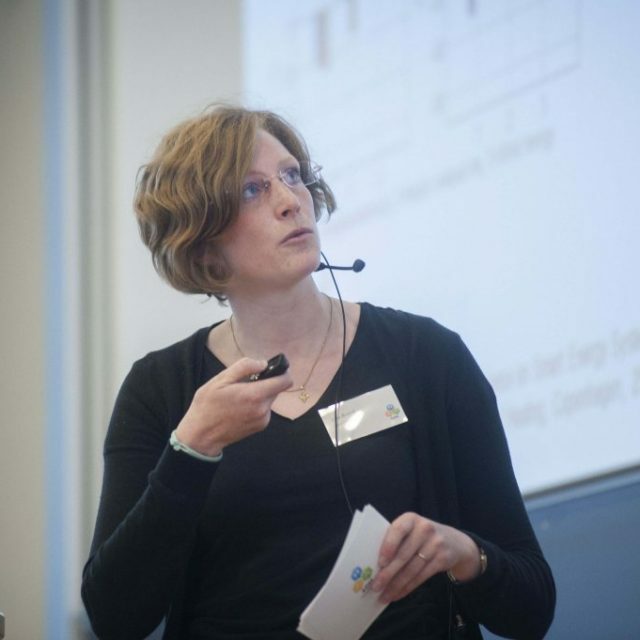 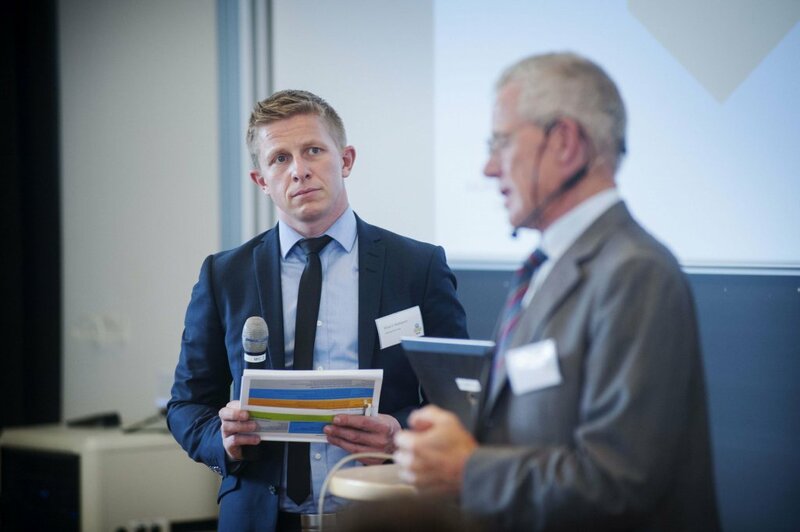 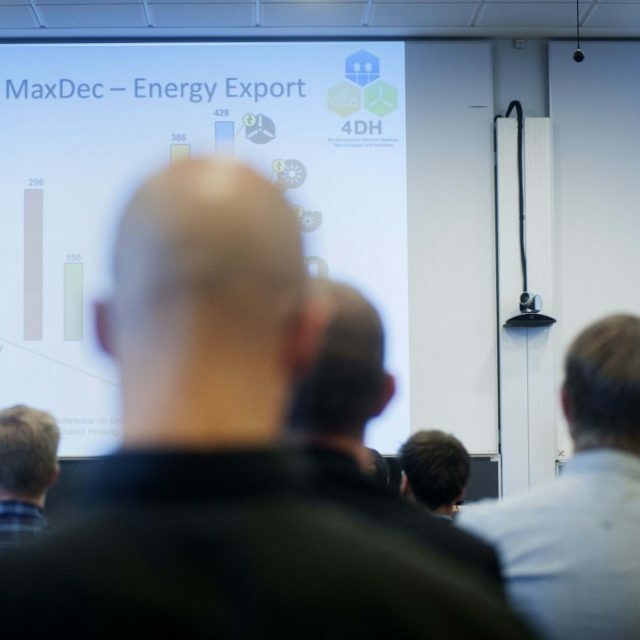 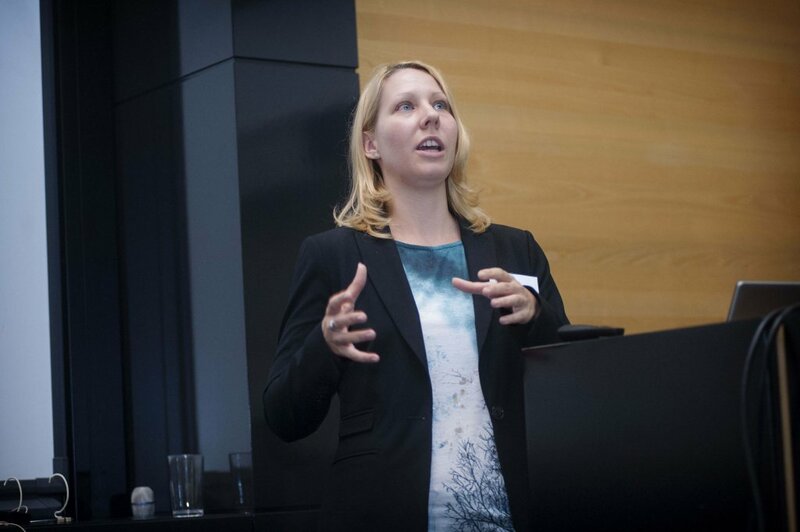 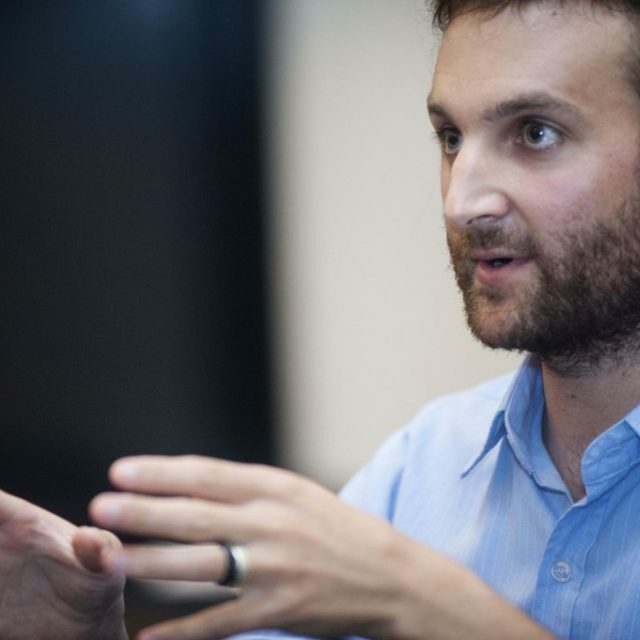 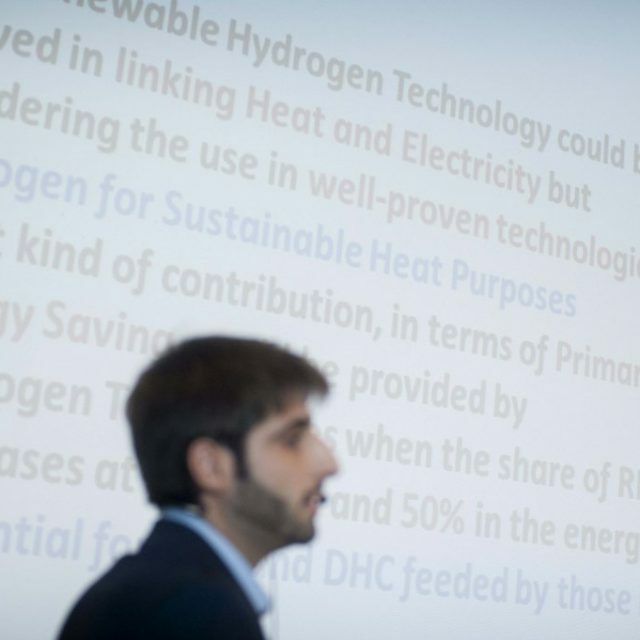 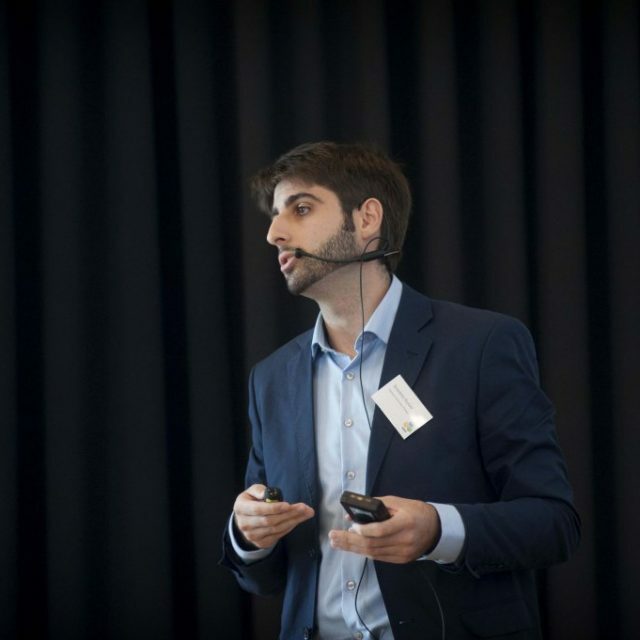 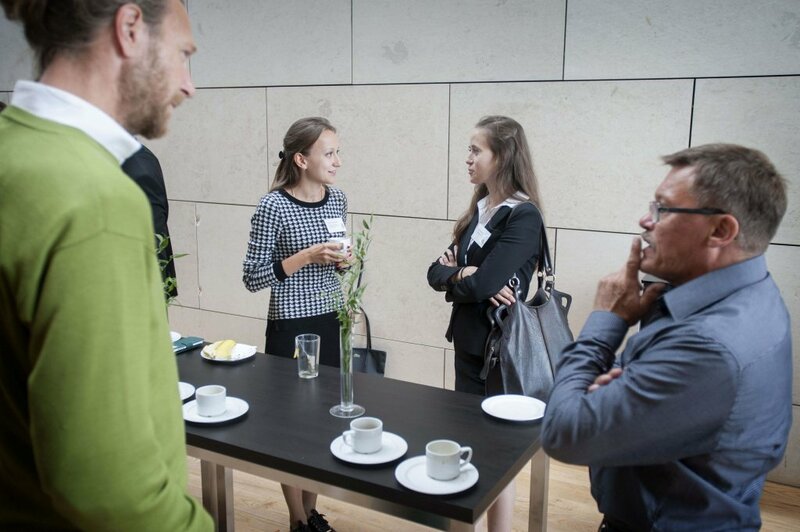 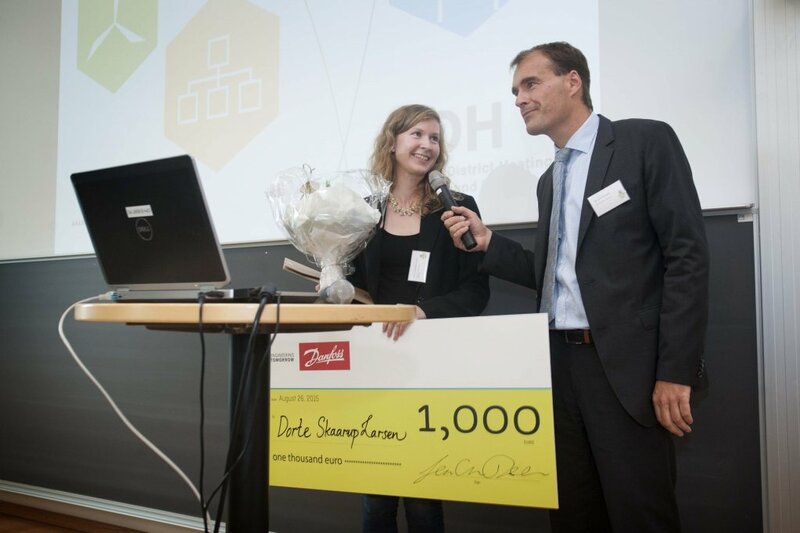 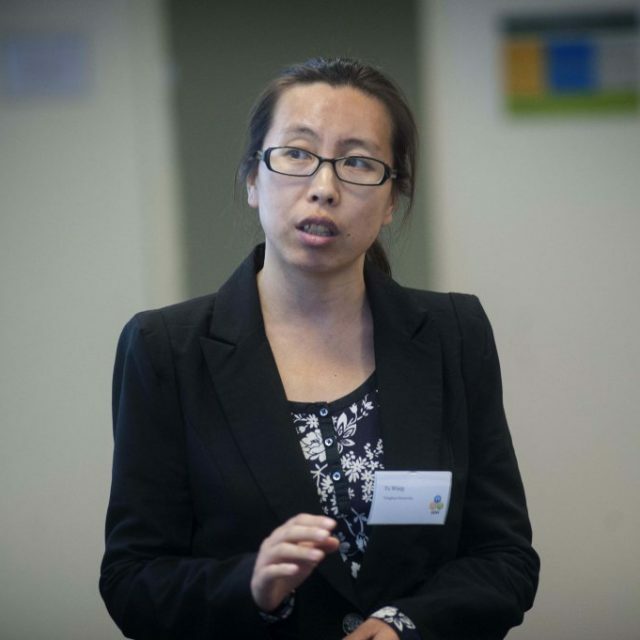 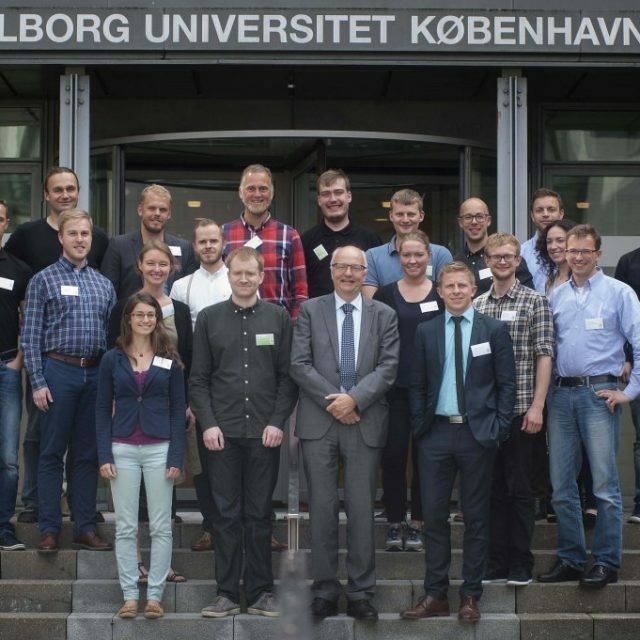 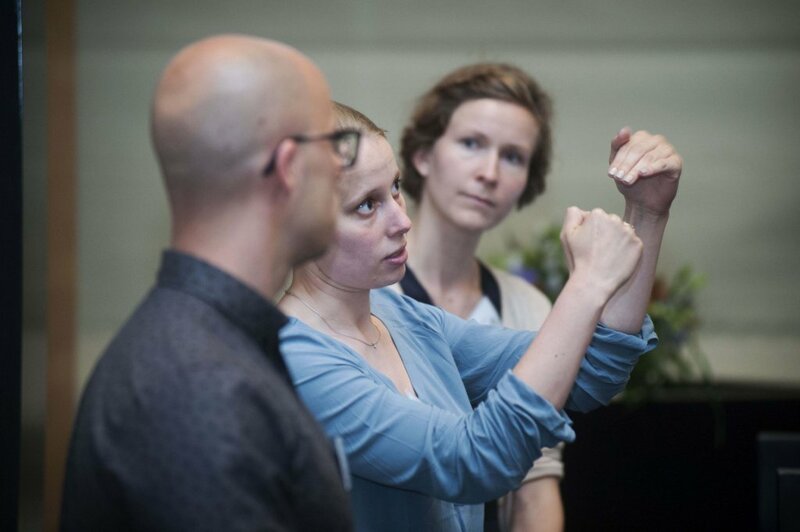 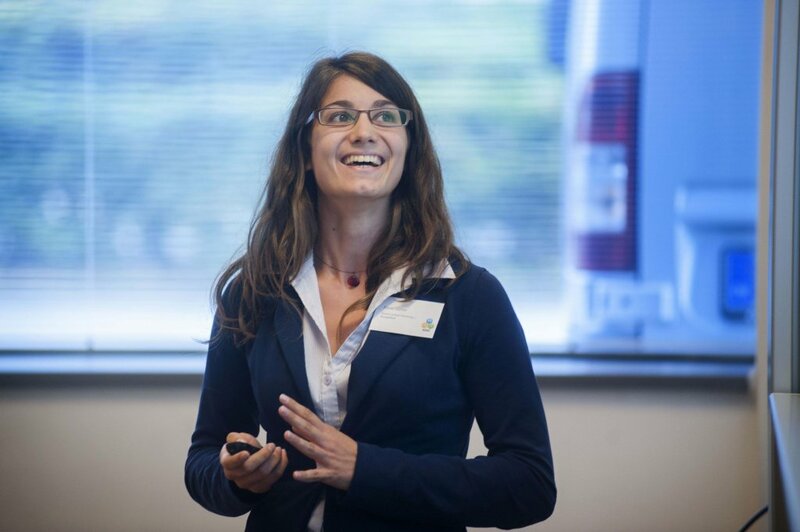 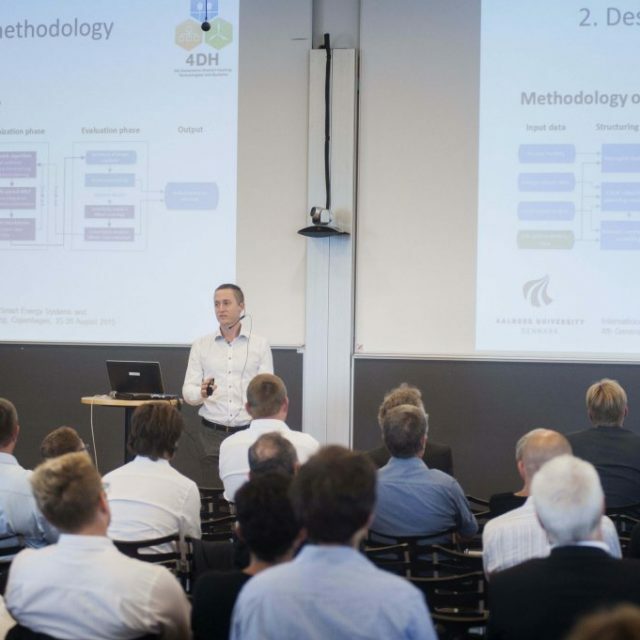 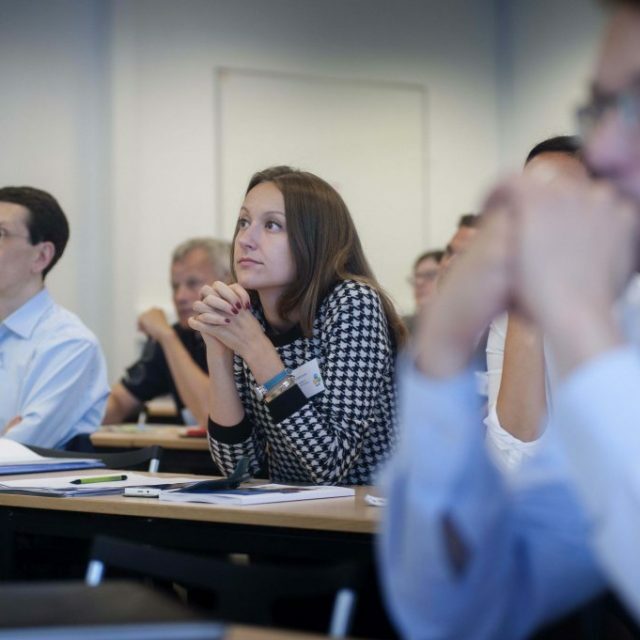 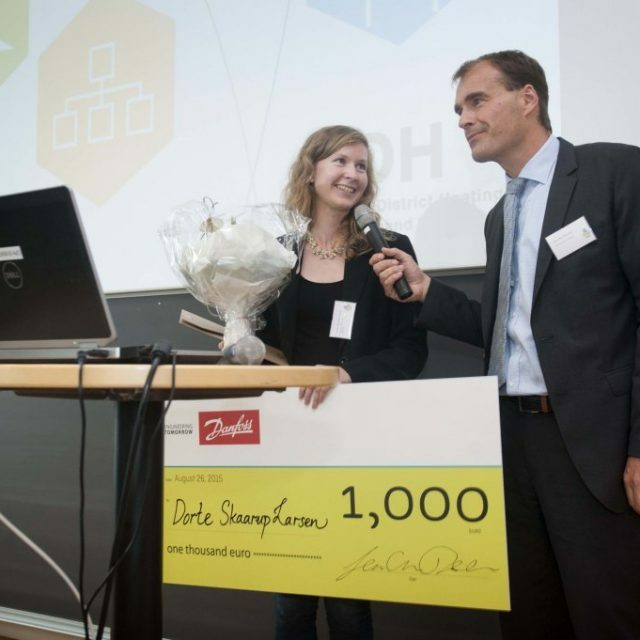 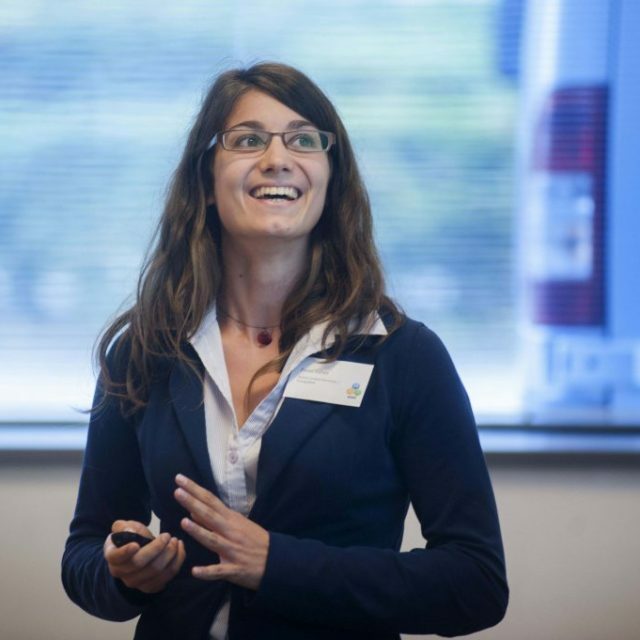 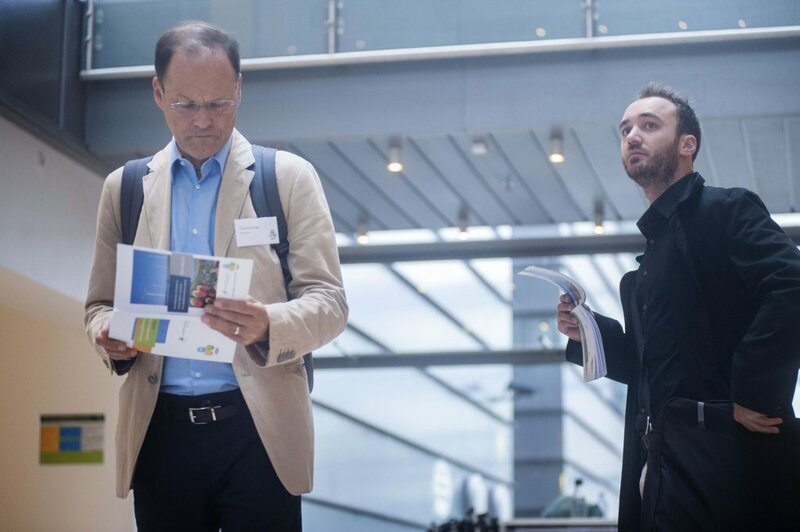 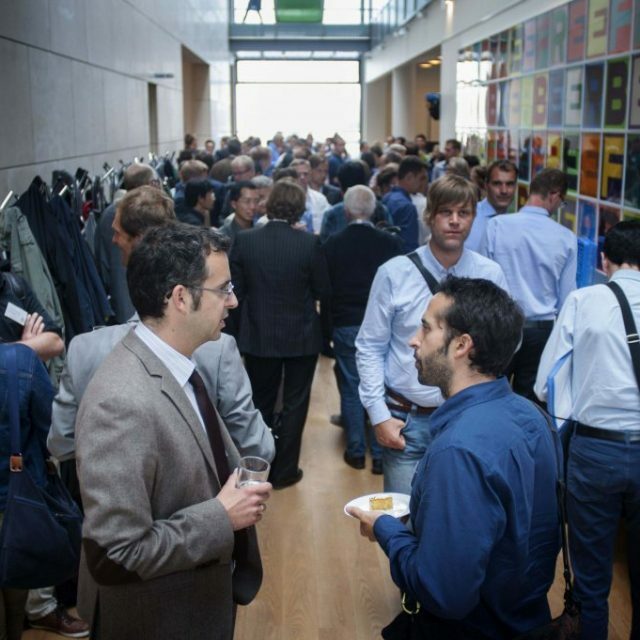 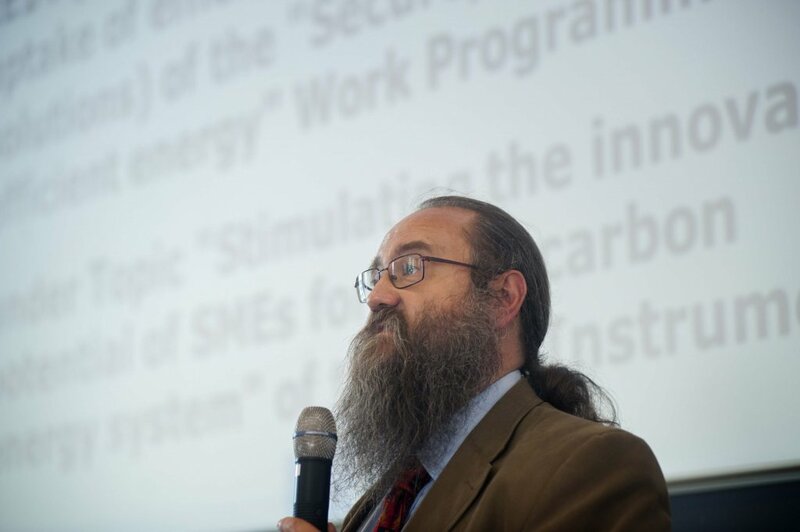 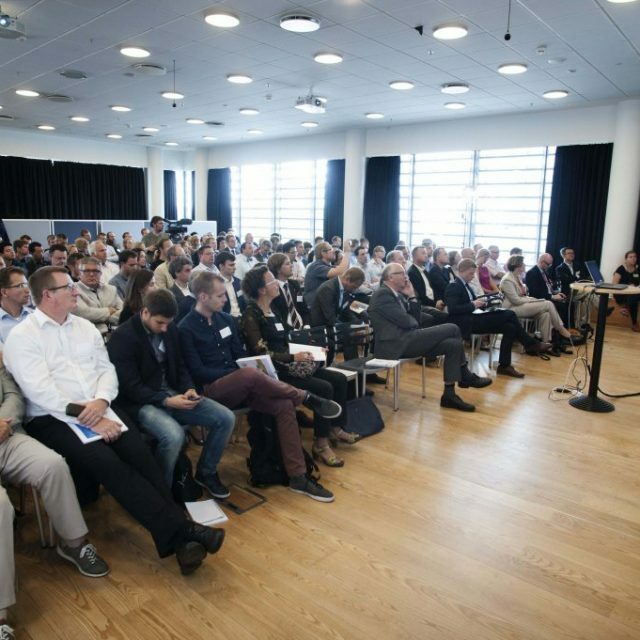 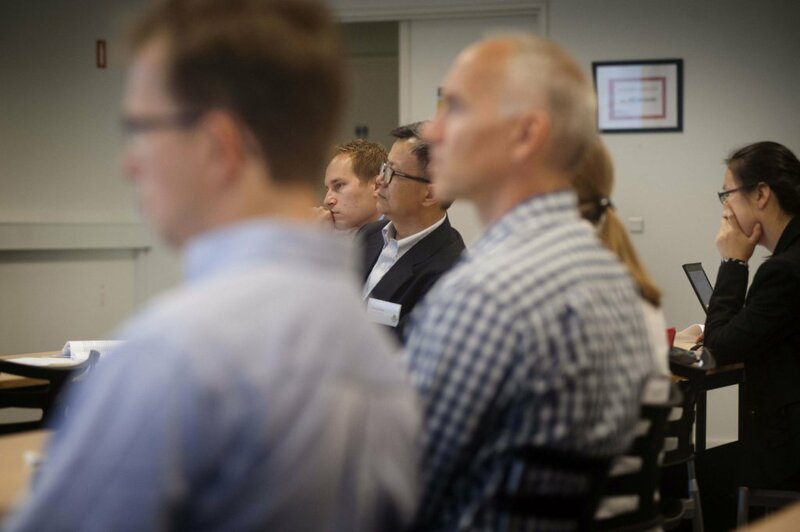 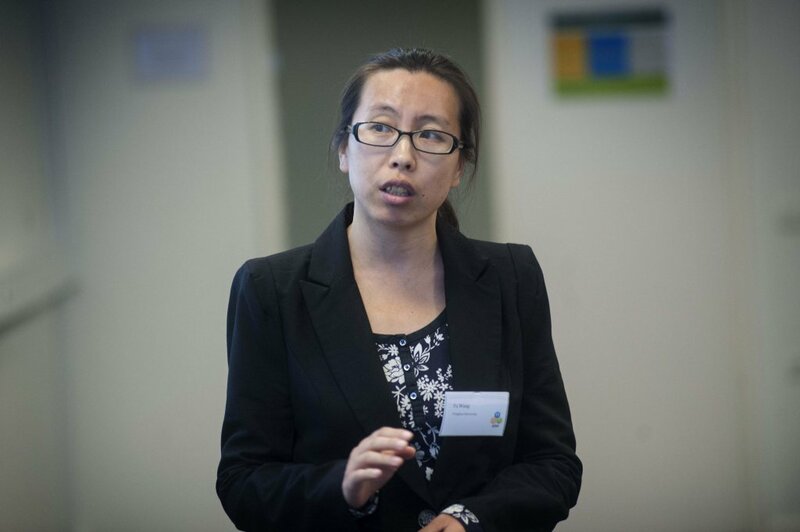 On 25-26 August 2015, the 4DH Research Centre hosted the International Conference on Smart Energy Systems and 4th Generation District Heating in Copenhagen, Denmark. 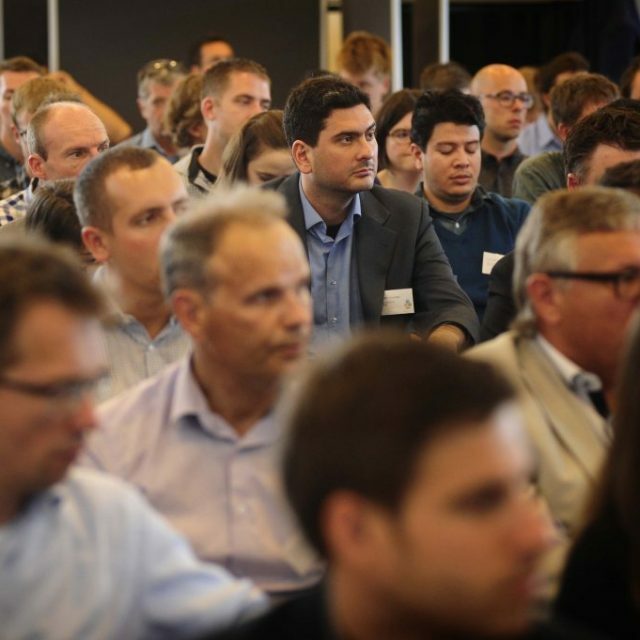 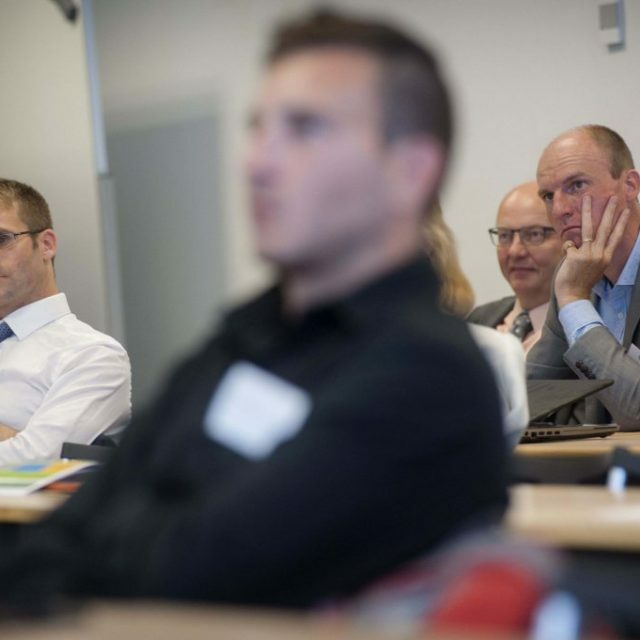 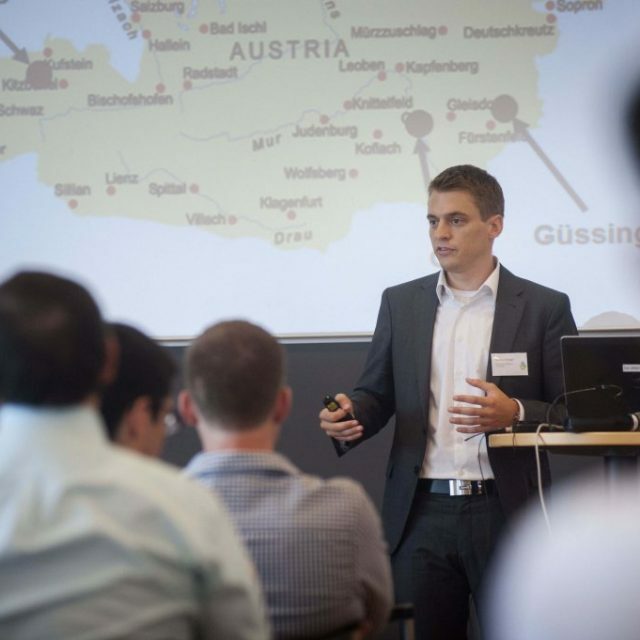 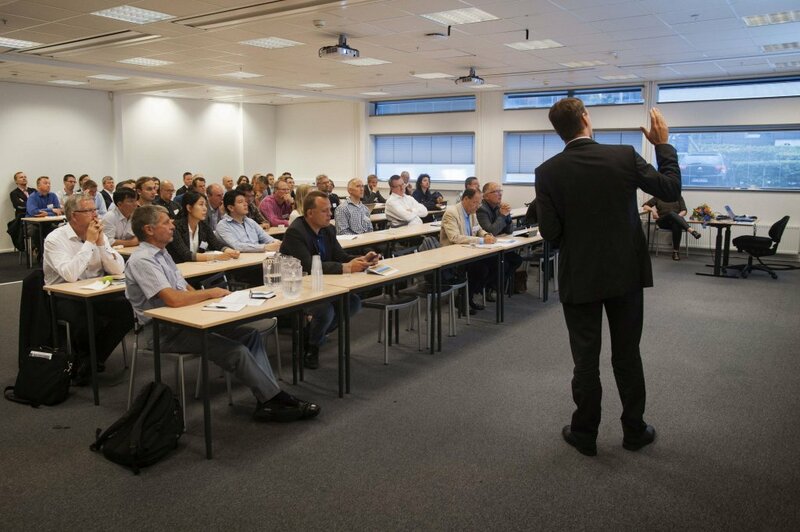 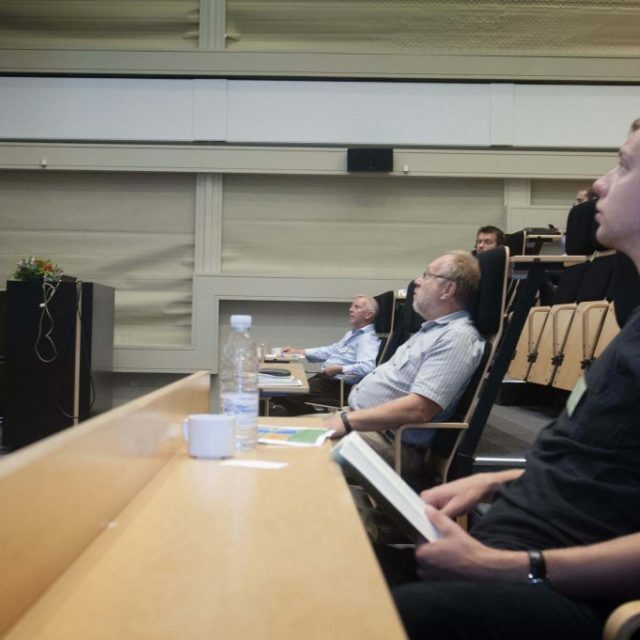 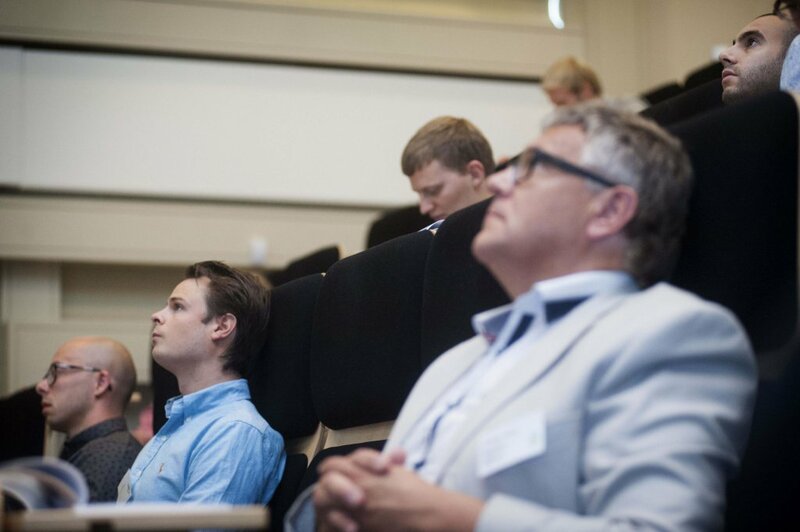 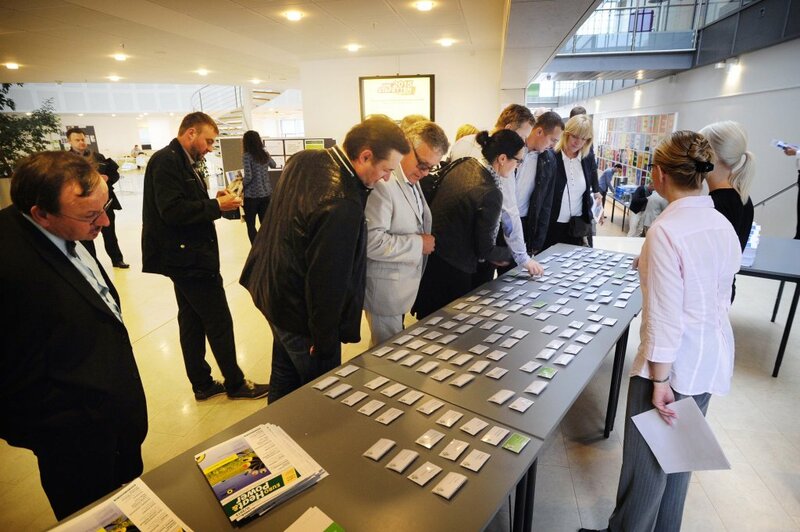 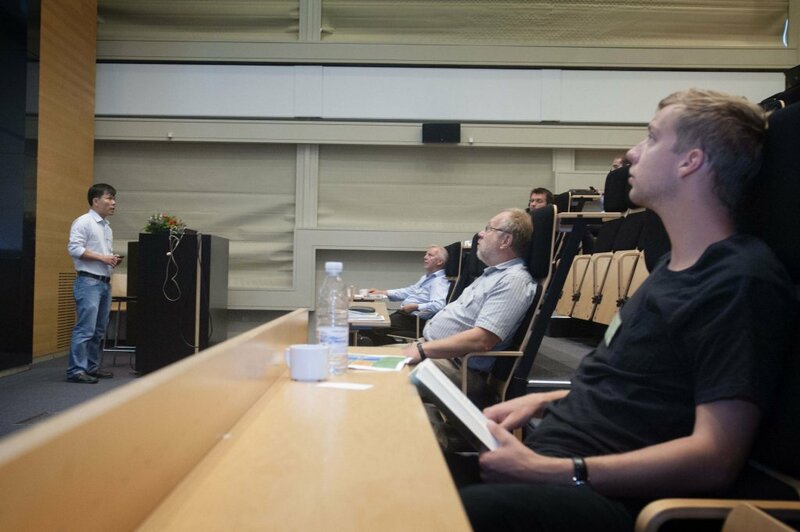 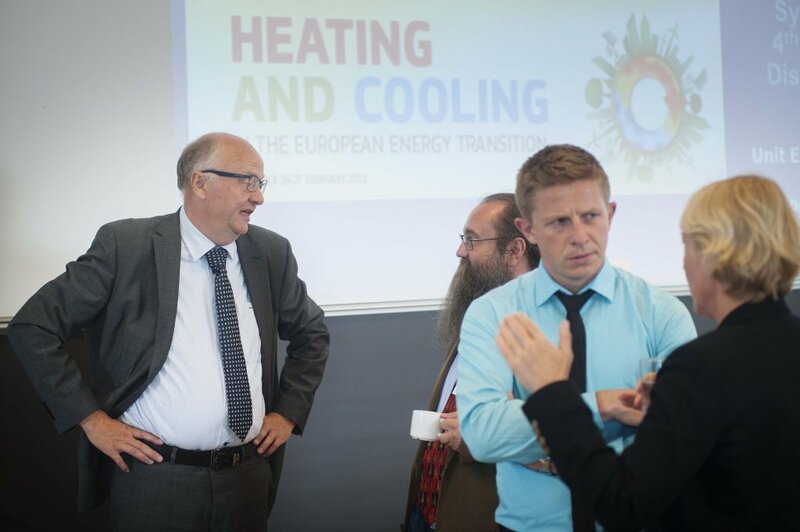 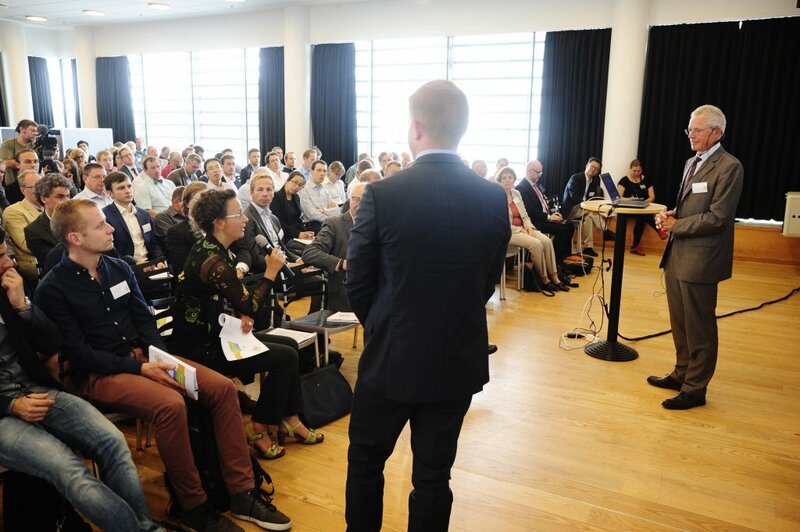 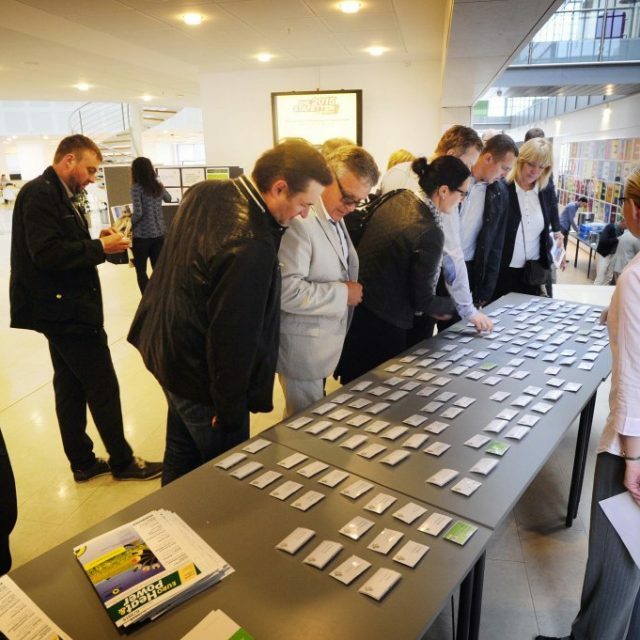 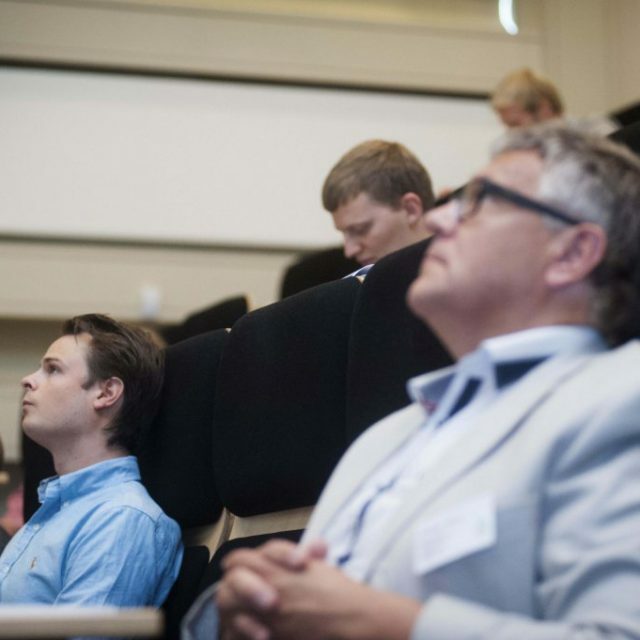 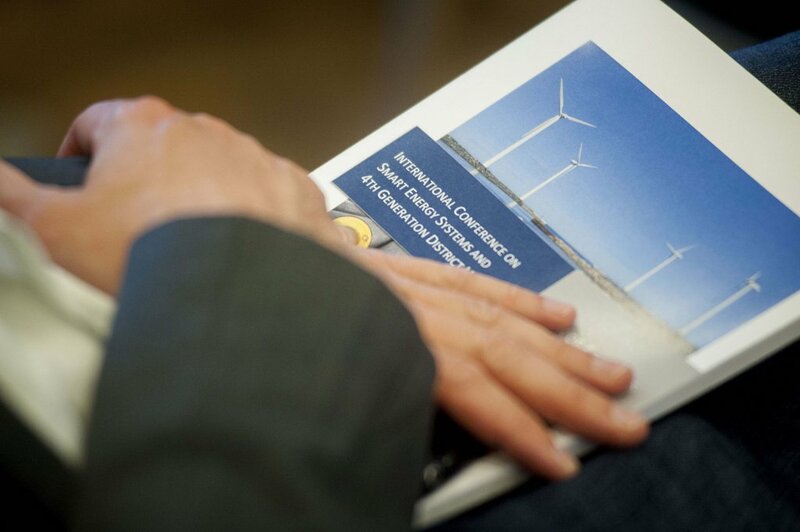 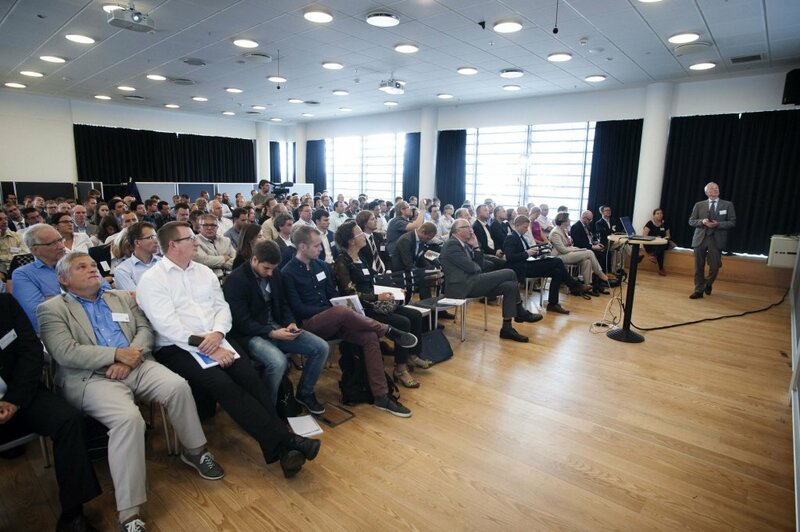 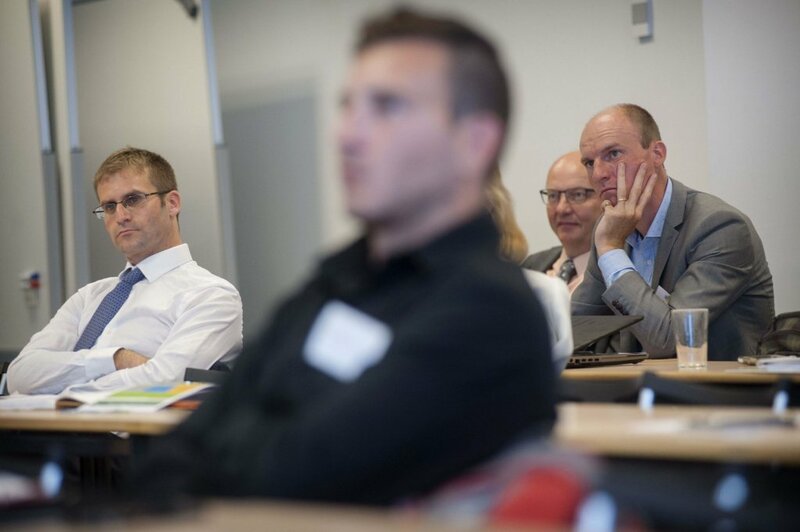 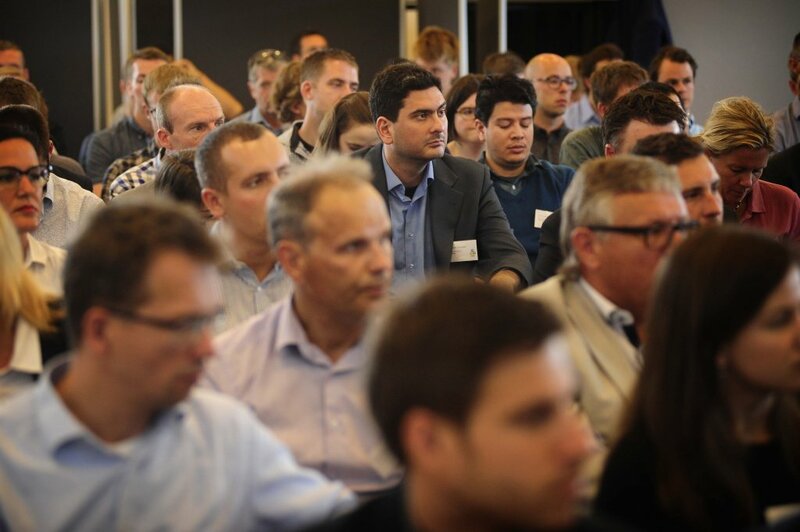 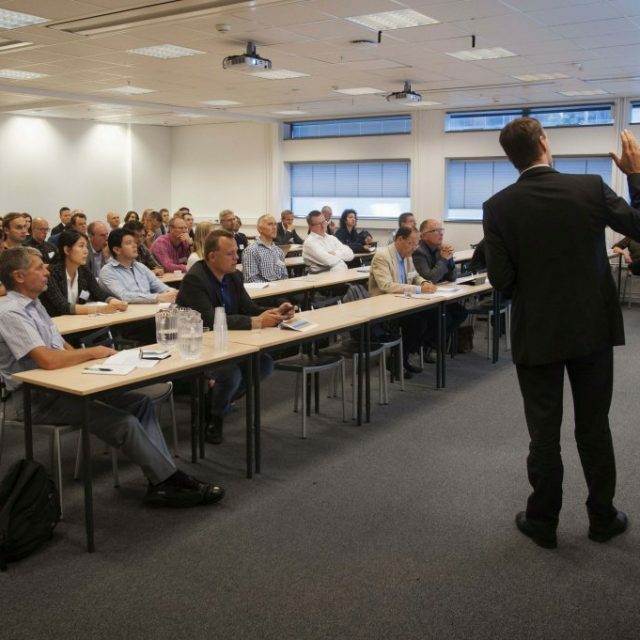 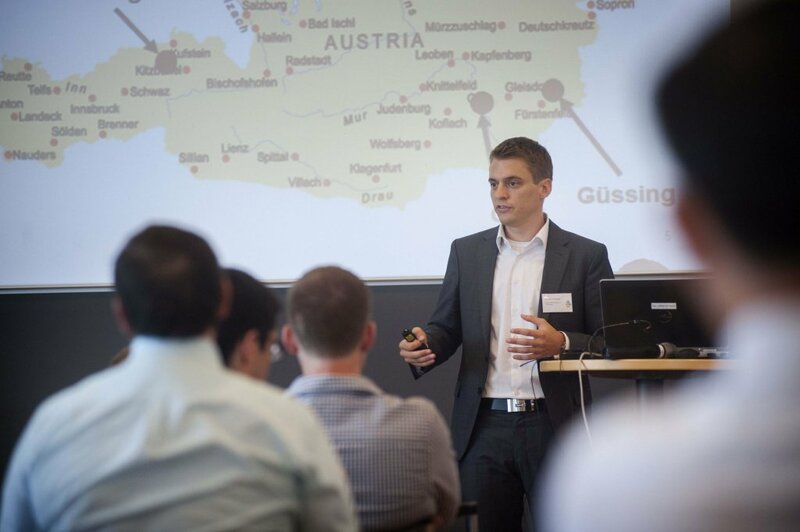 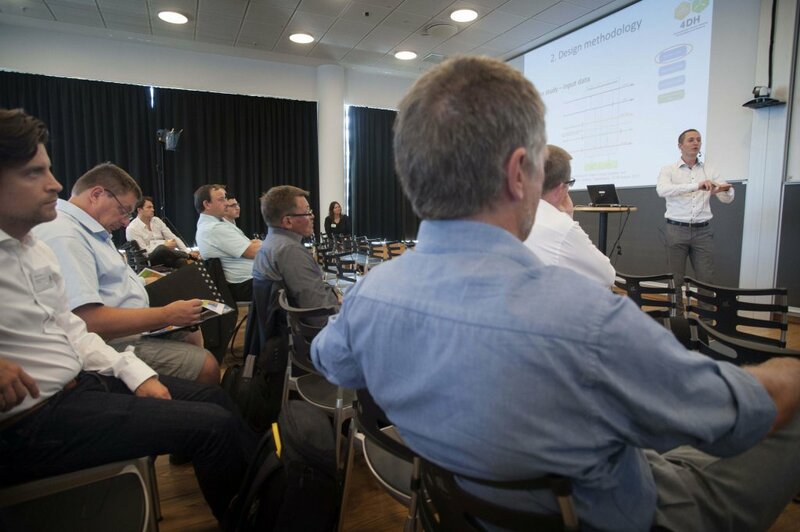 The conference applied to everyone with an interest in energy systems and district heating and cooling. 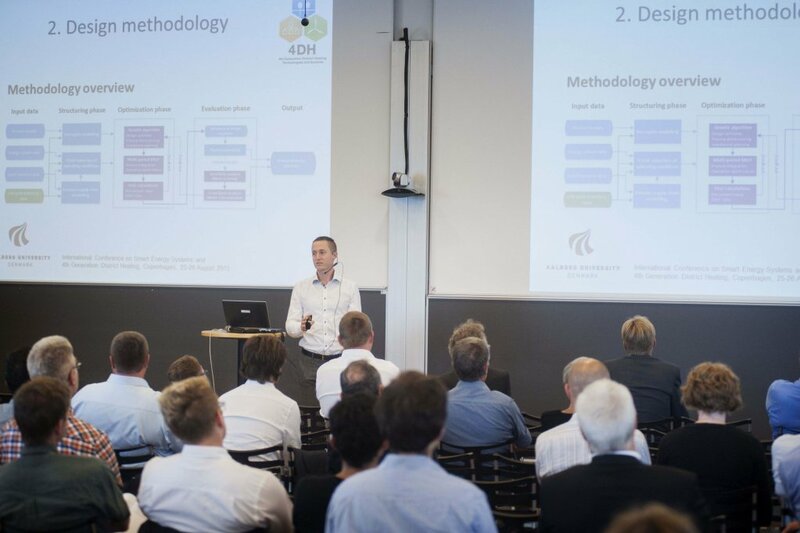 Based on the Call of abstracts, 4DH received more than 70 interesting contributions to both industrial and scientific presentations. 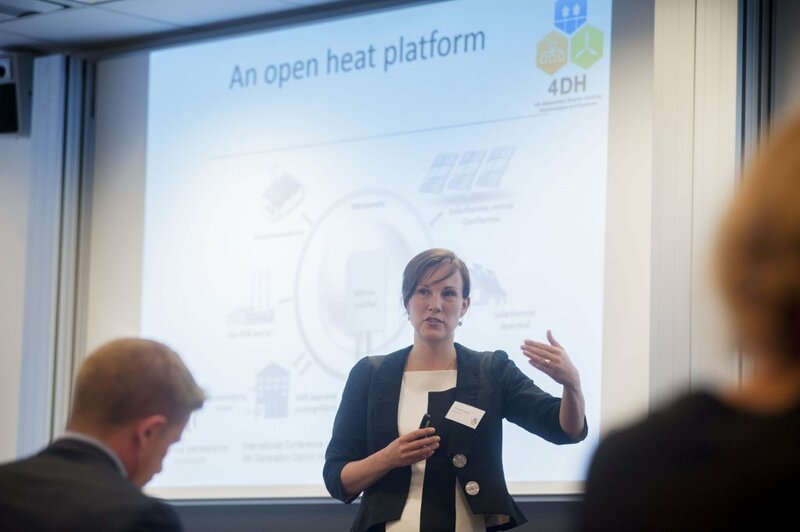 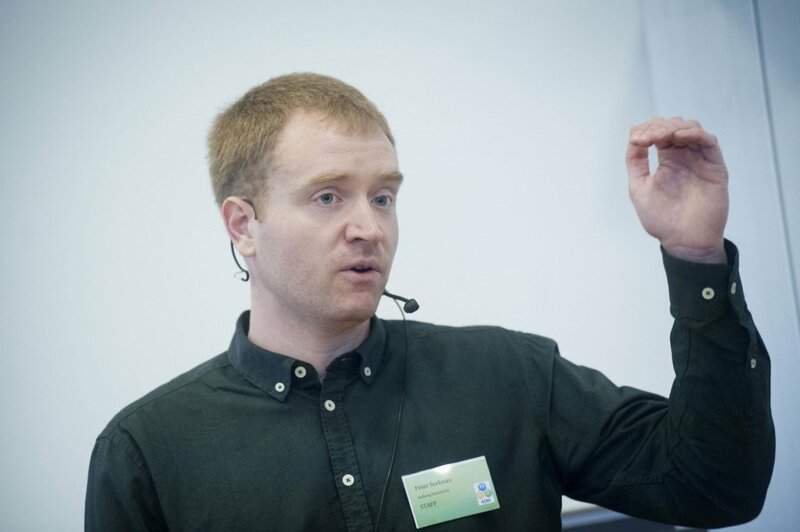 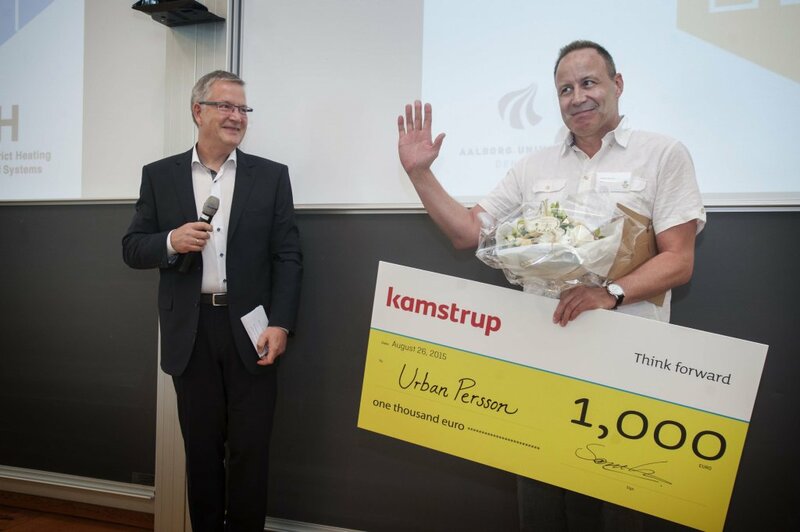 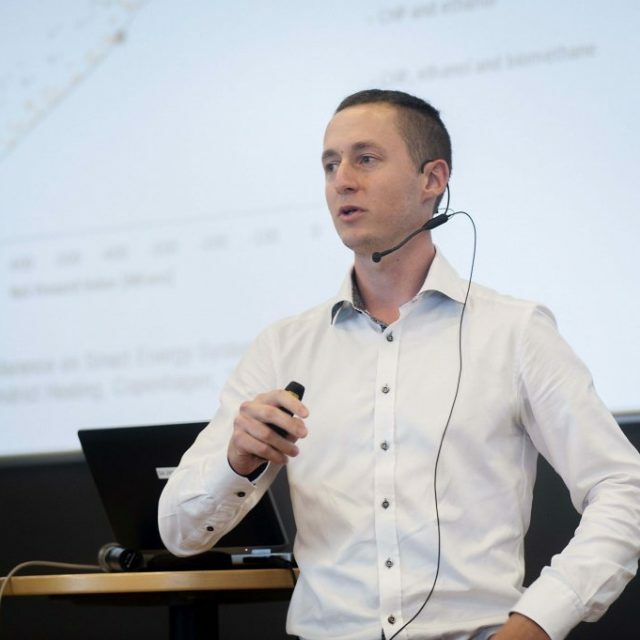 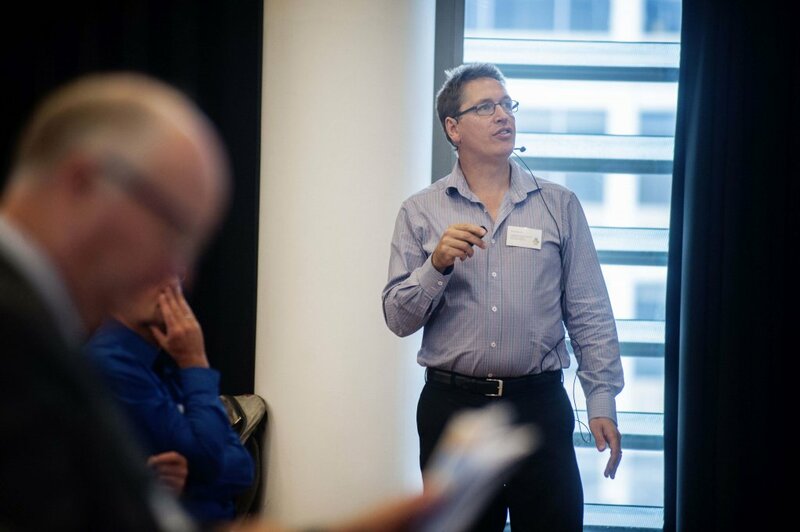 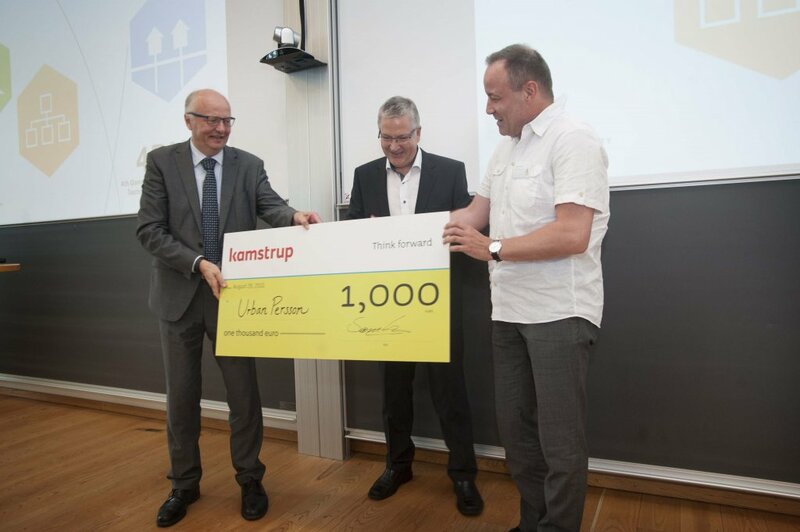 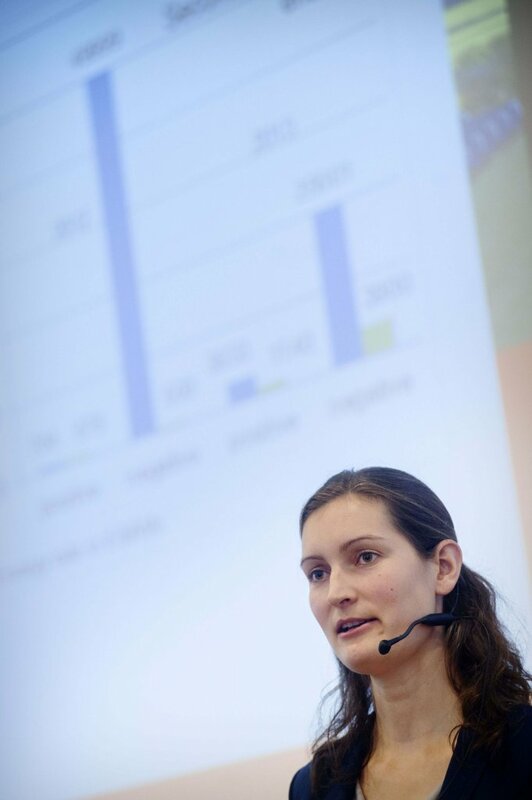 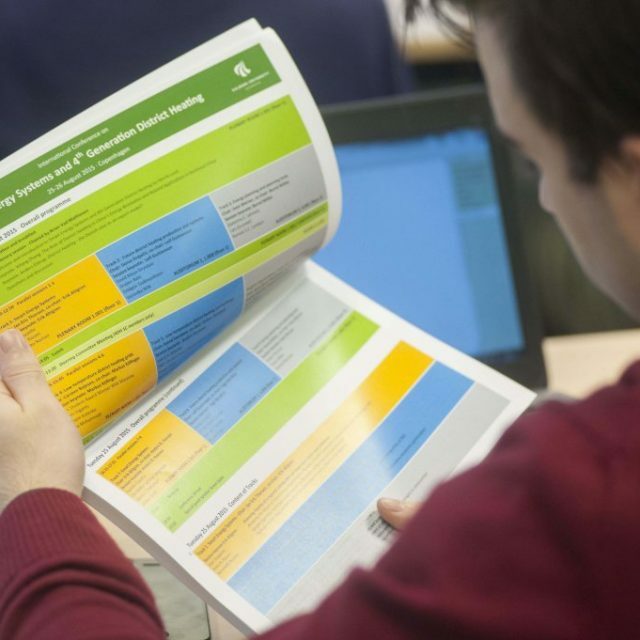 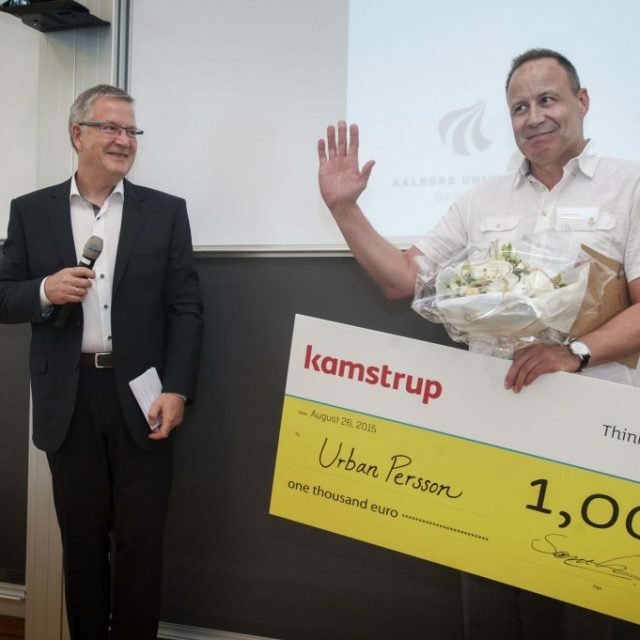 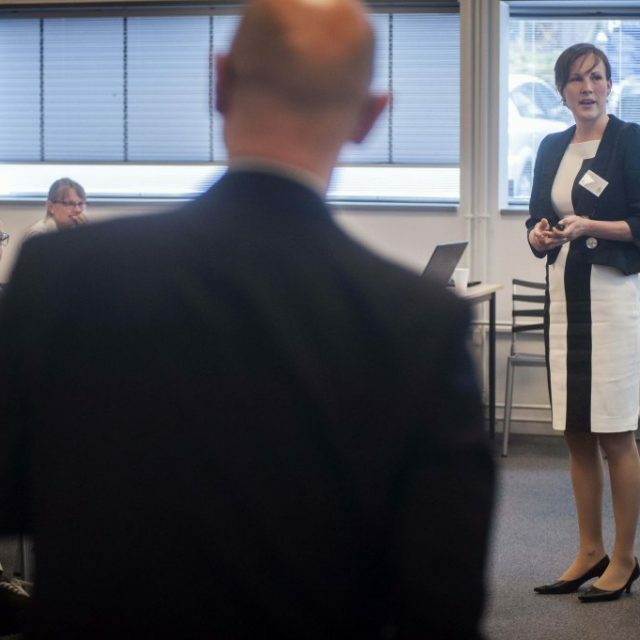 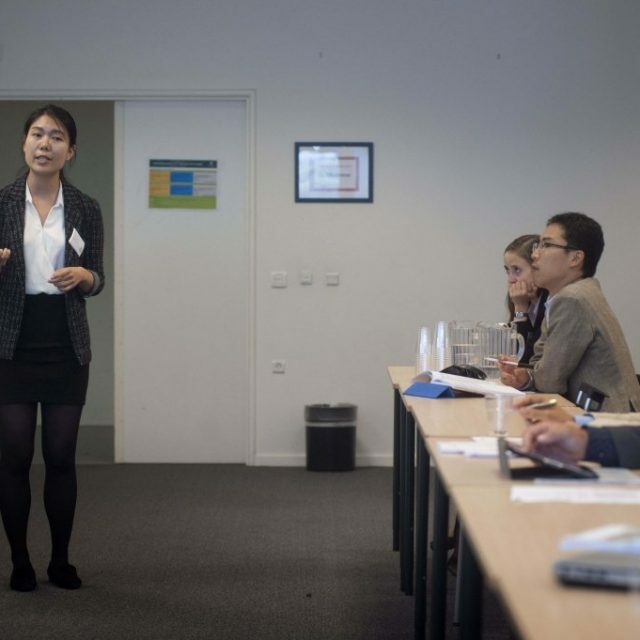 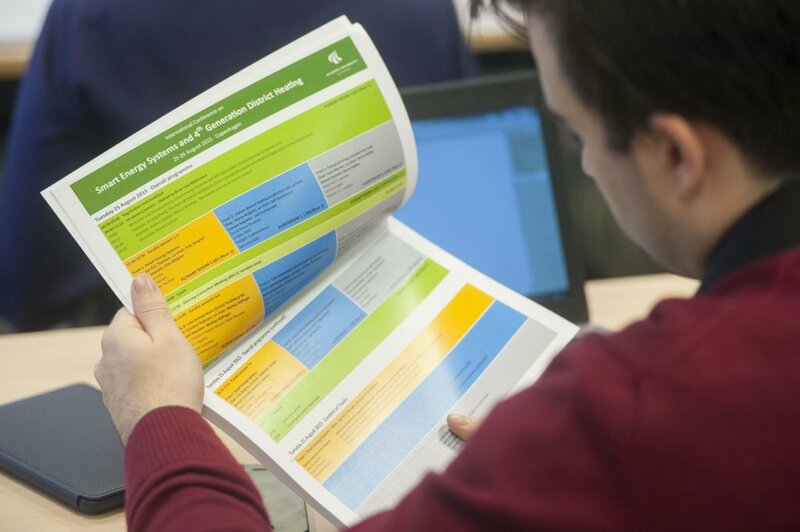 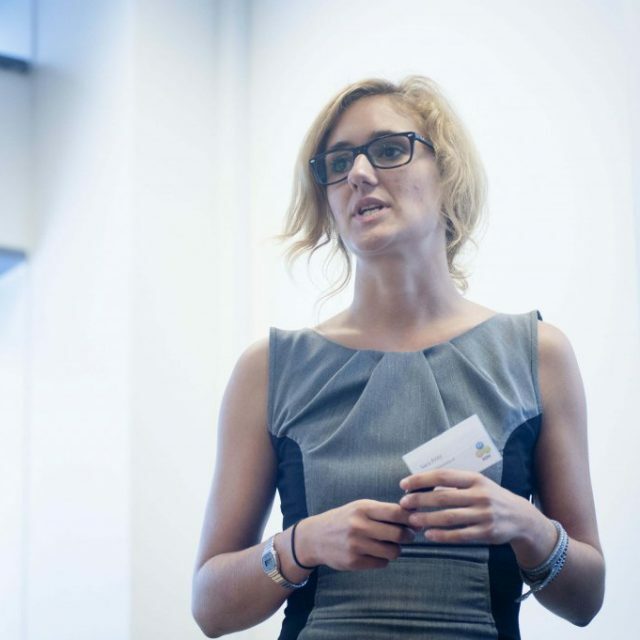 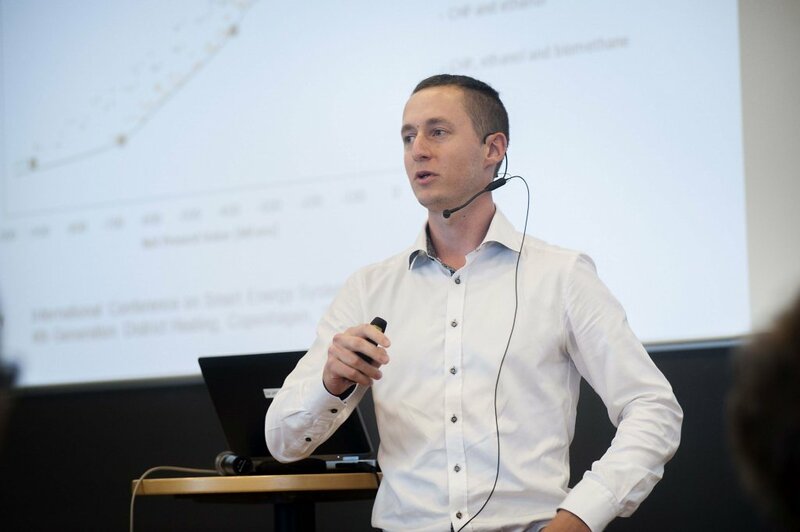 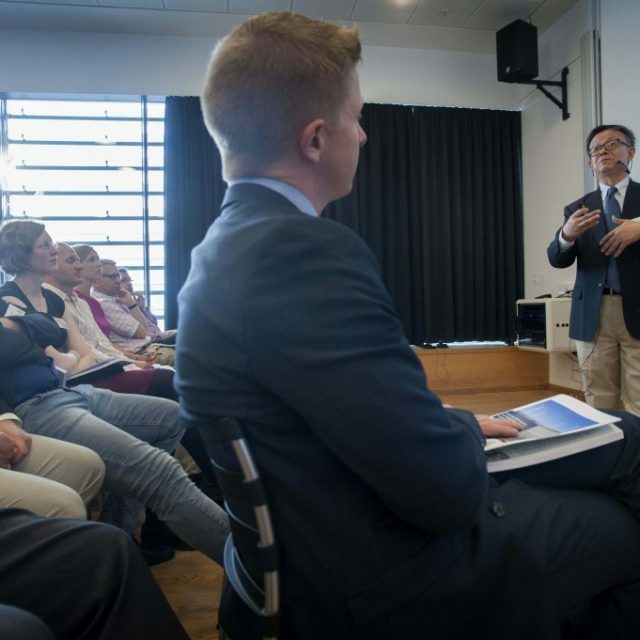 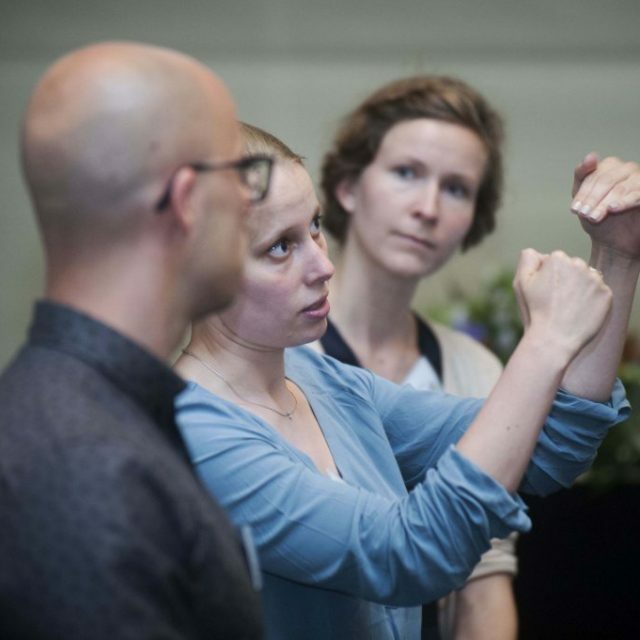 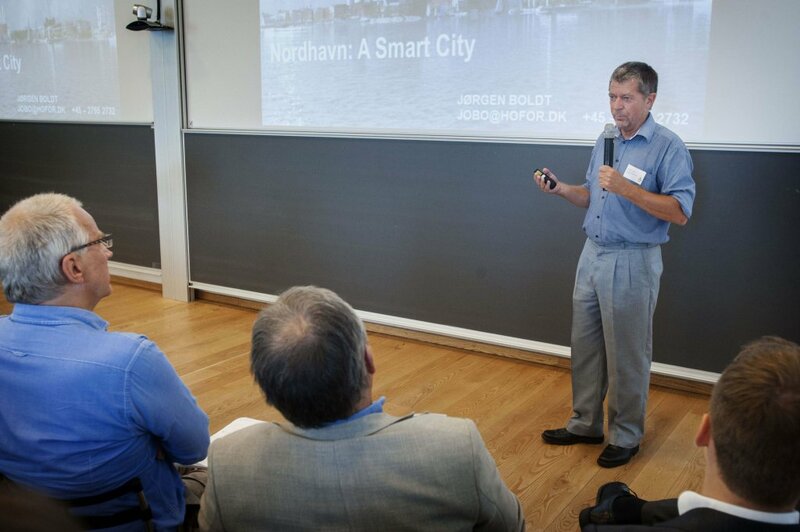 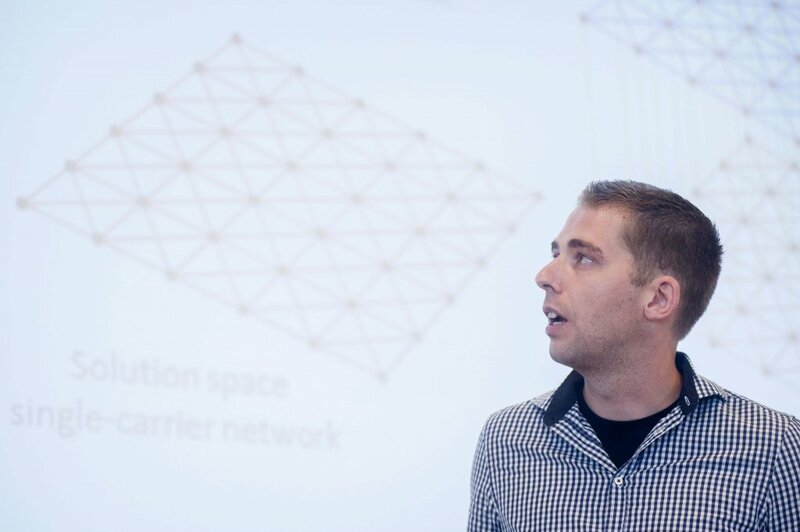 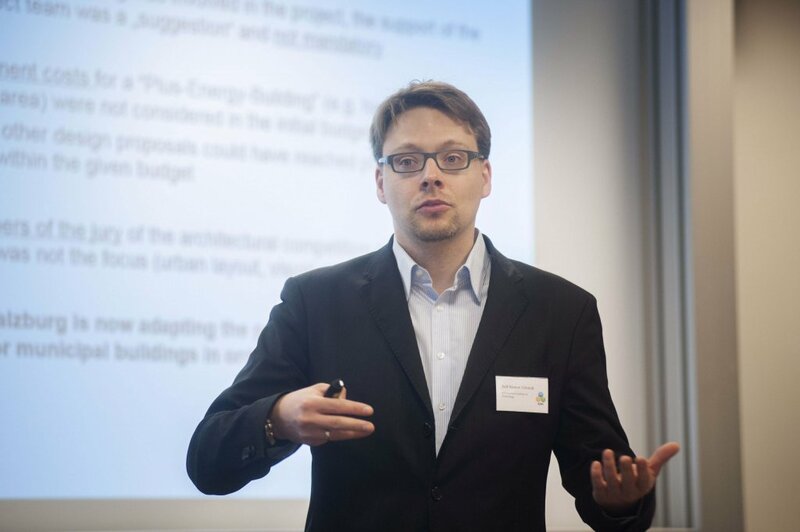 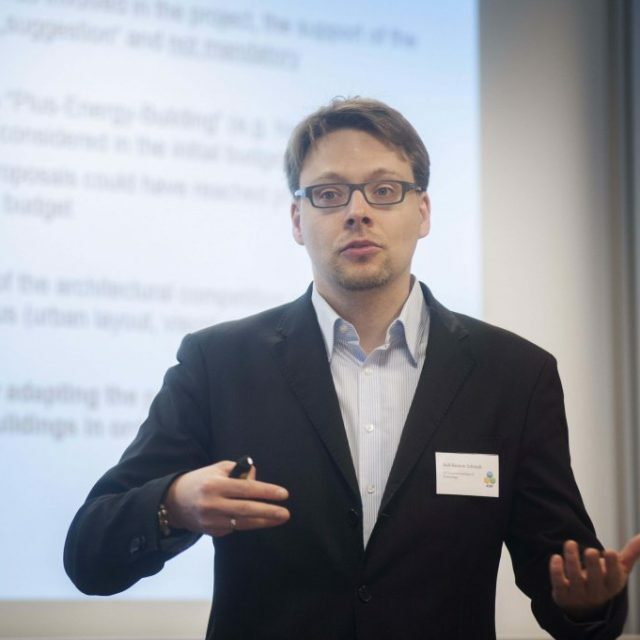 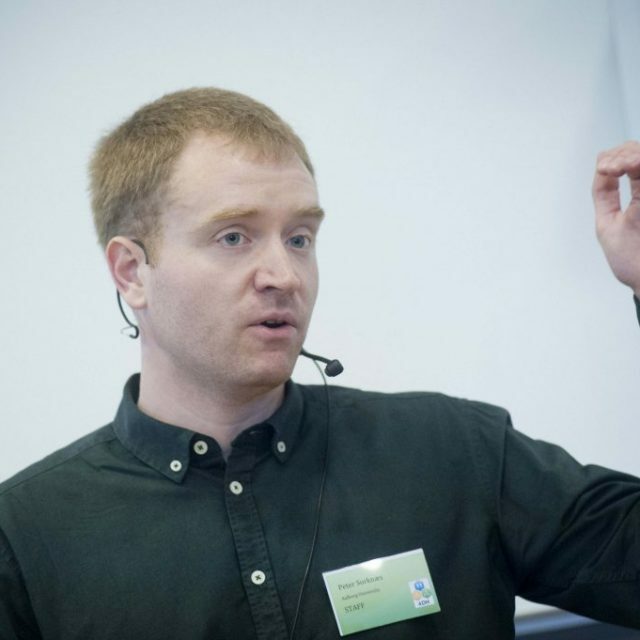 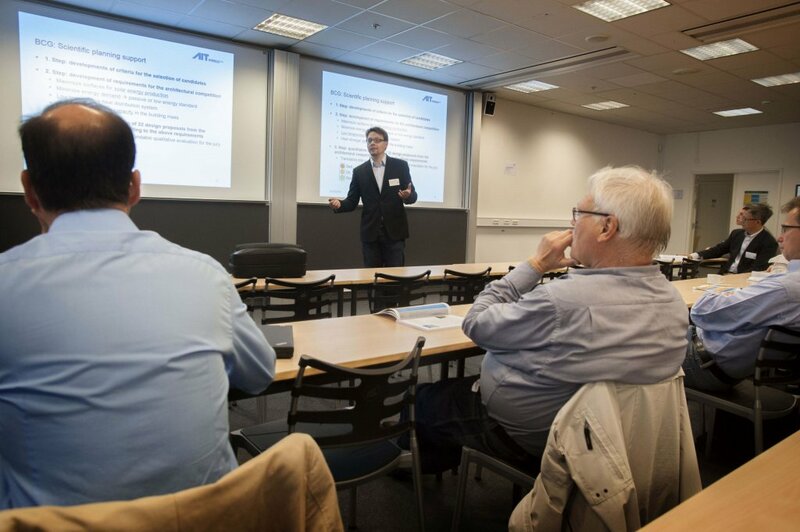 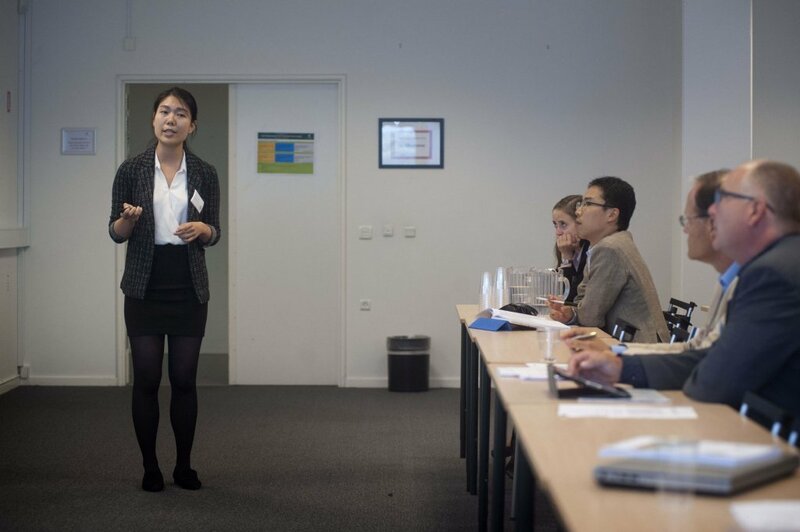 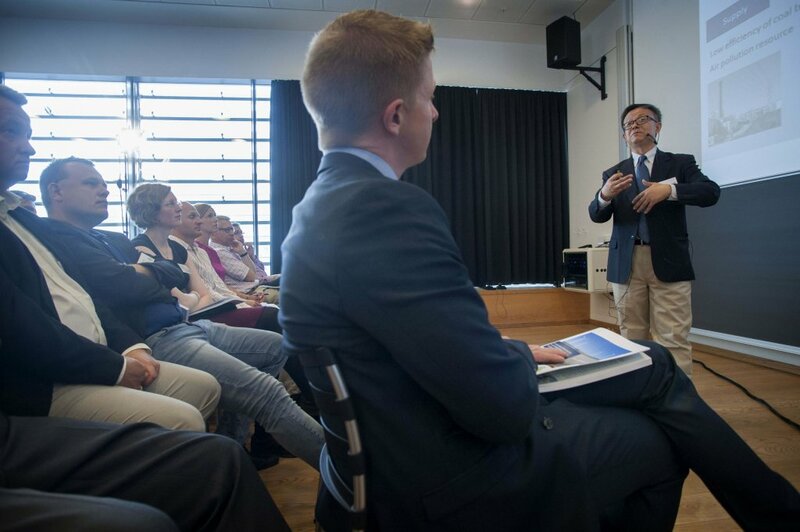 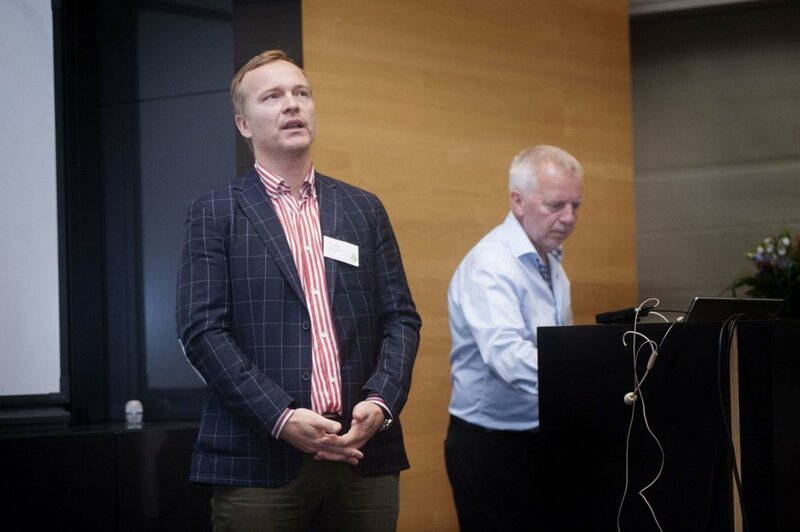 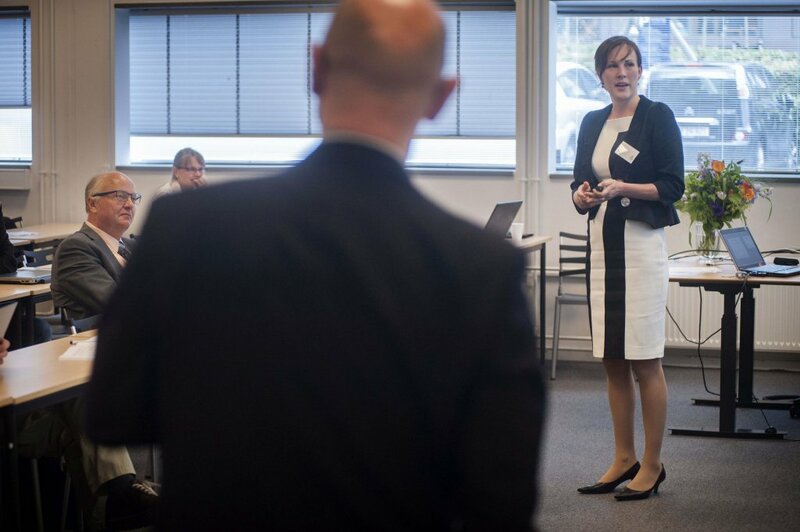 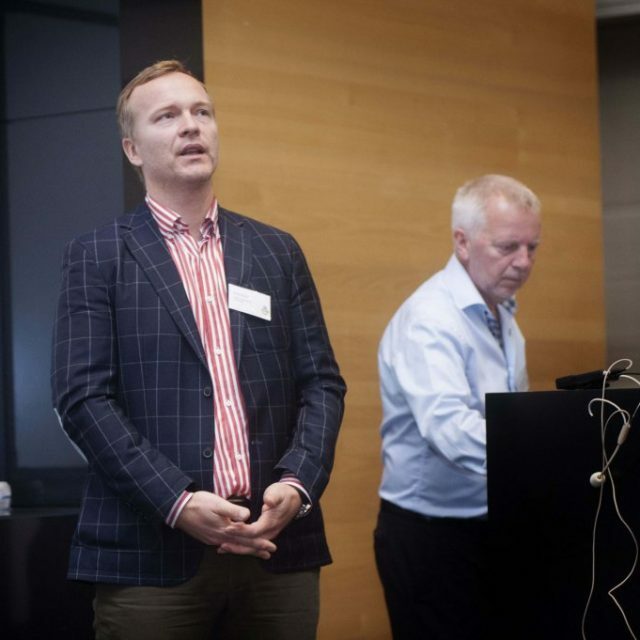 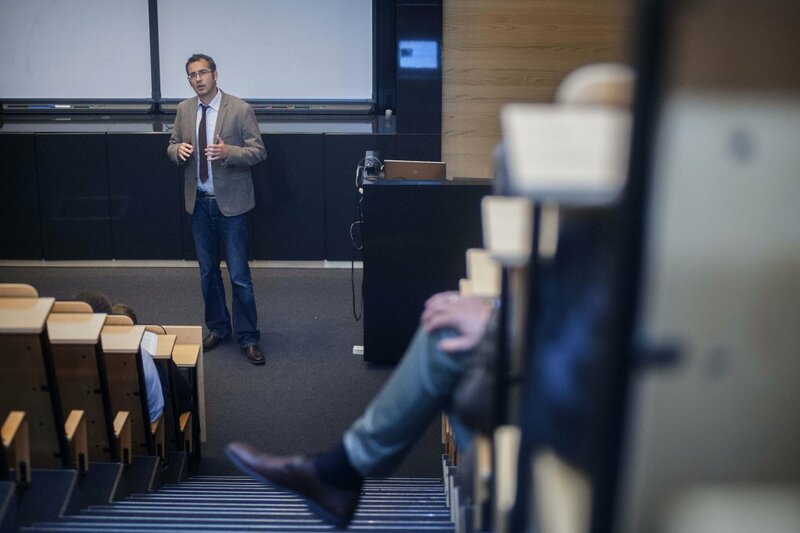 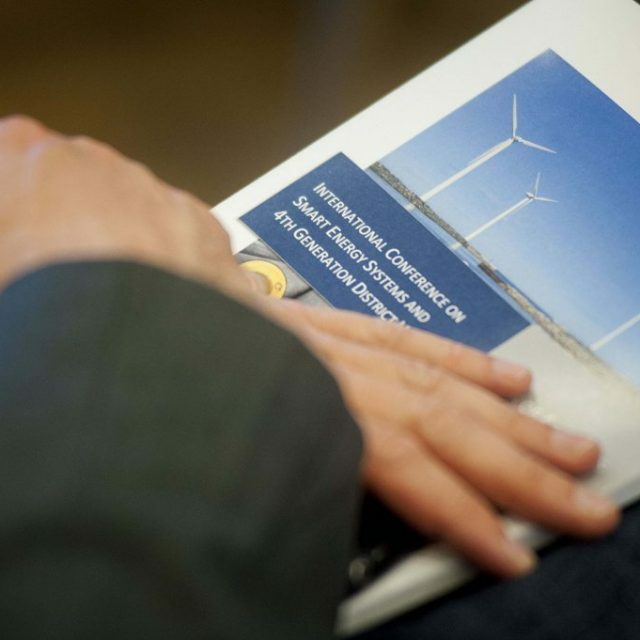 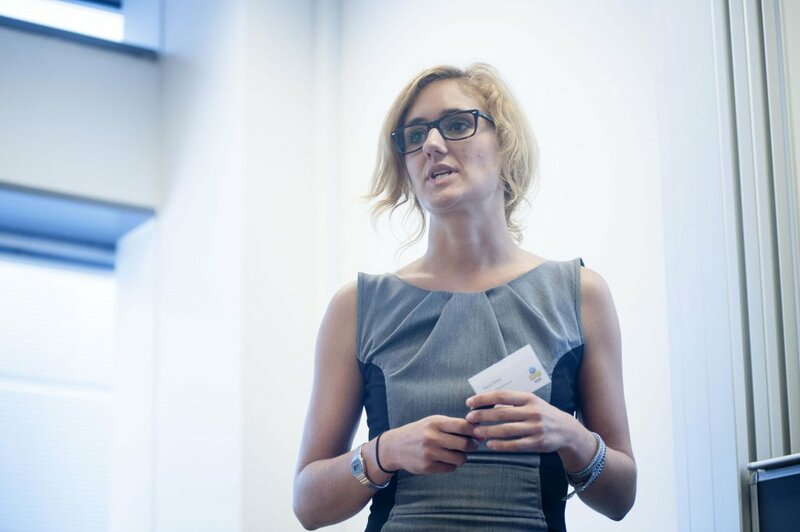 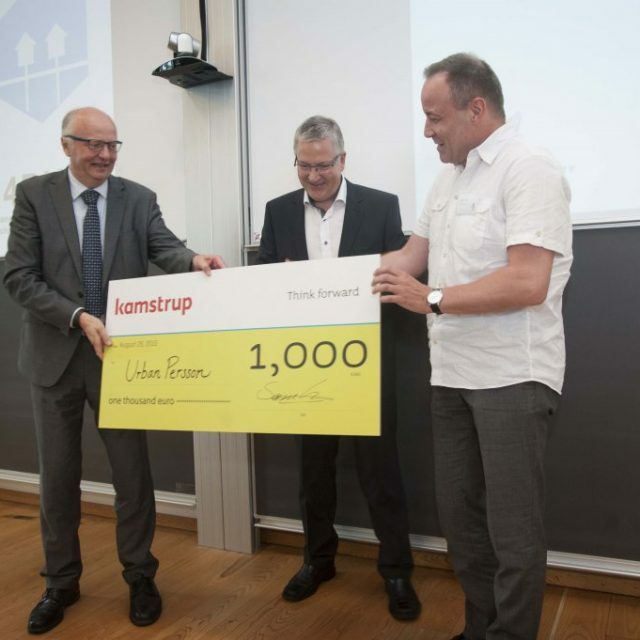 Presentations involved subjects such as Smart Energy Systems; Future district heating production and systems; Energy planning and planning tools; Low-temperature district heating grids; Low-temperature district heating and buildings, and Organisation, ownership and institutions. 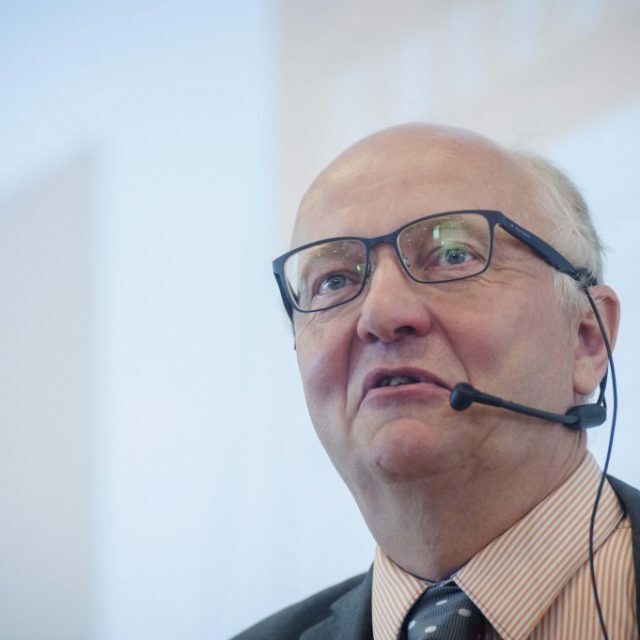 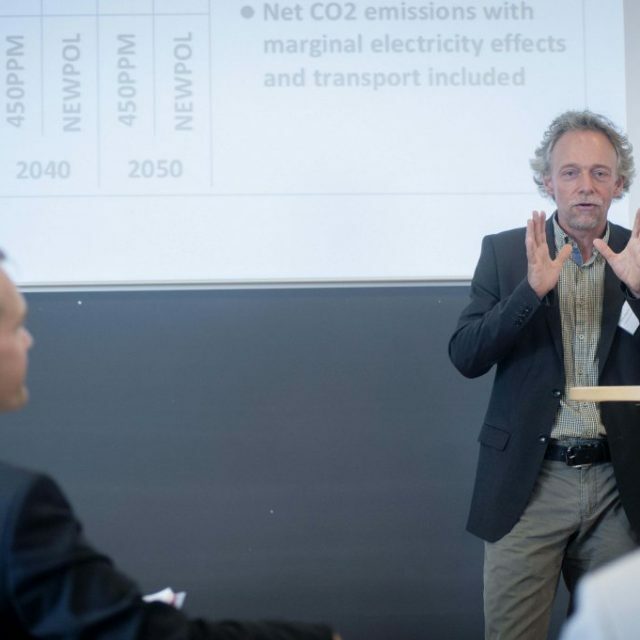 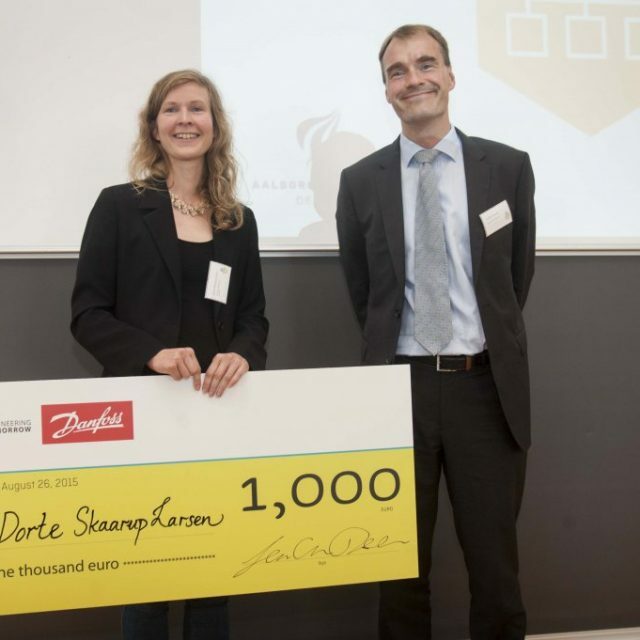 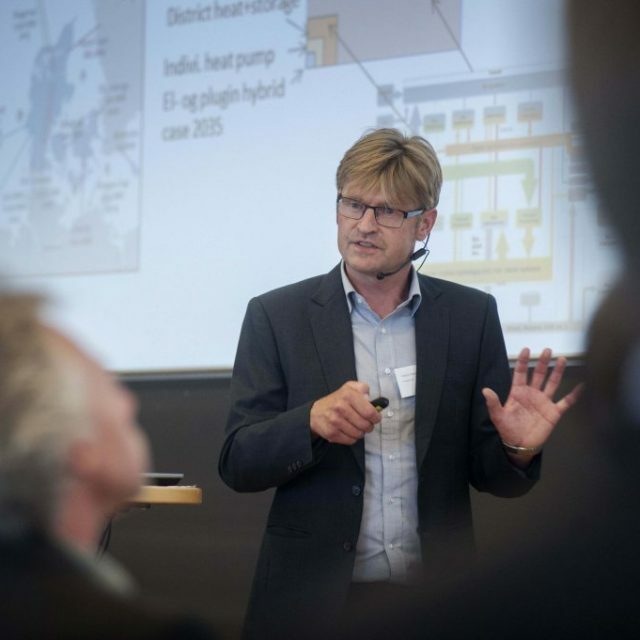 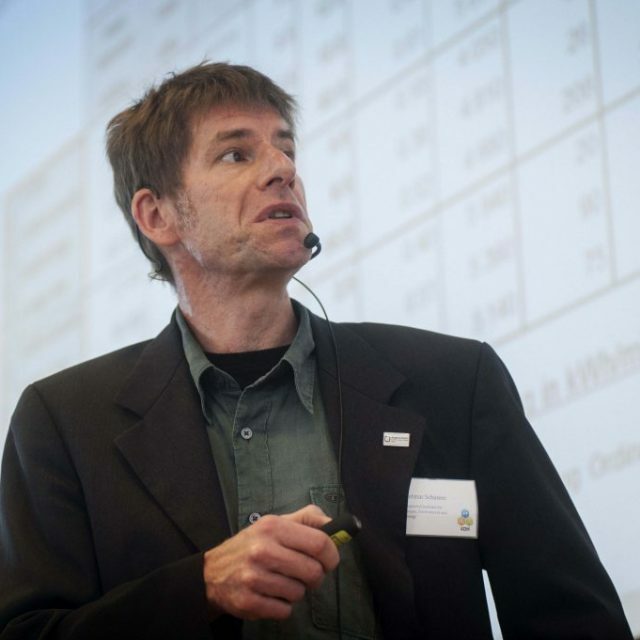 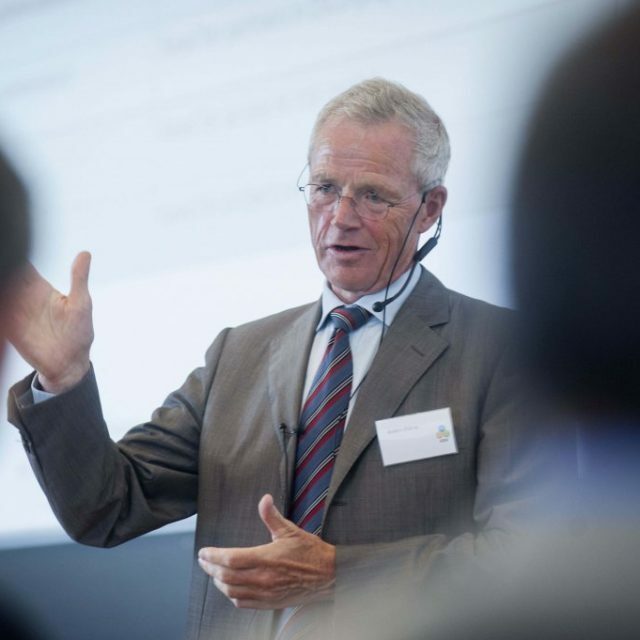 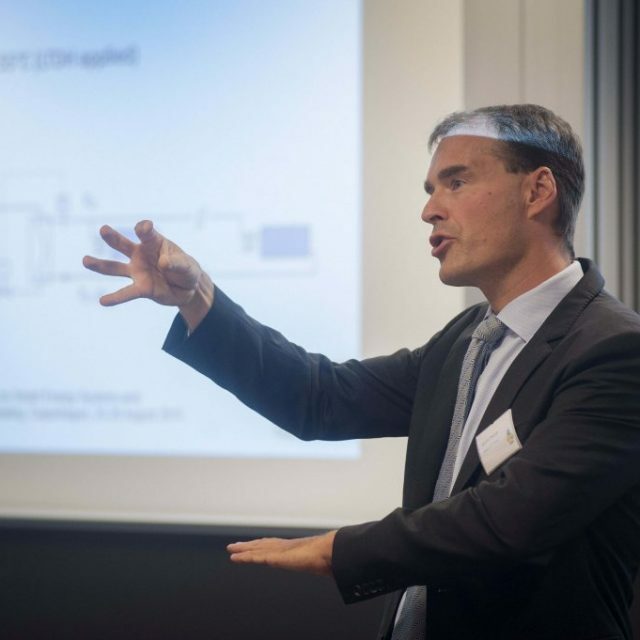 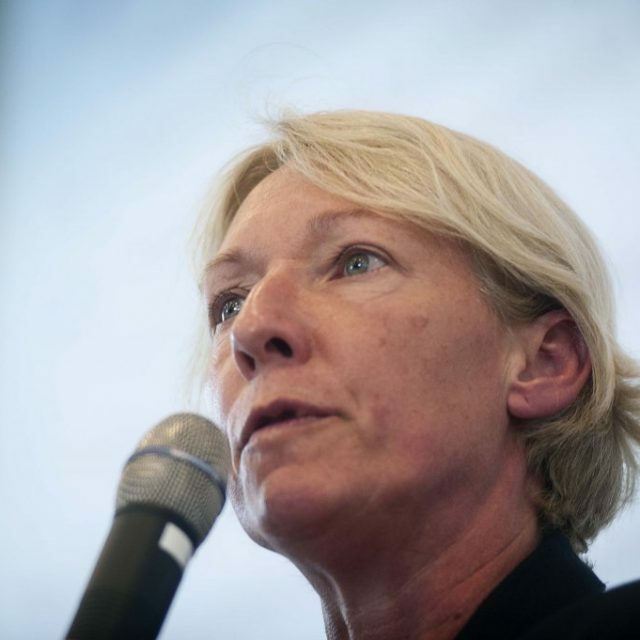 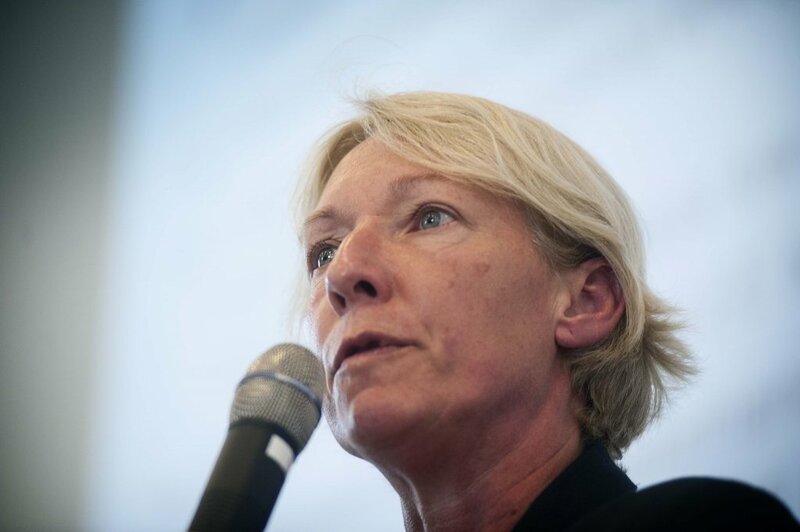 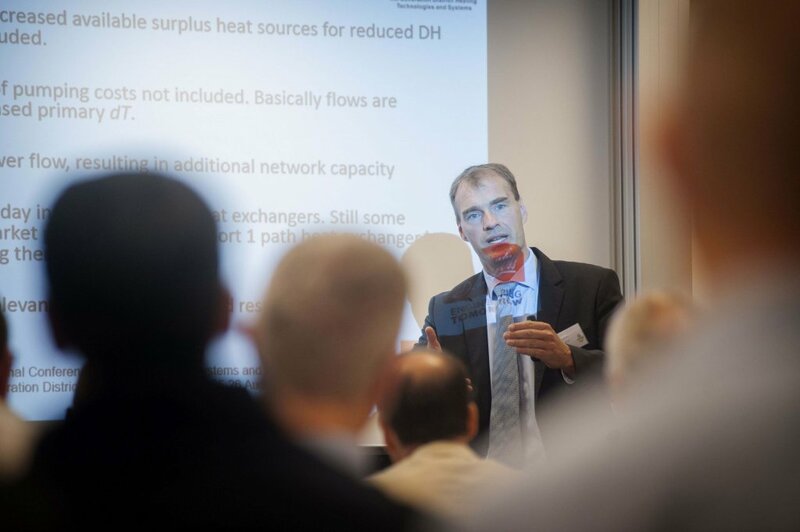 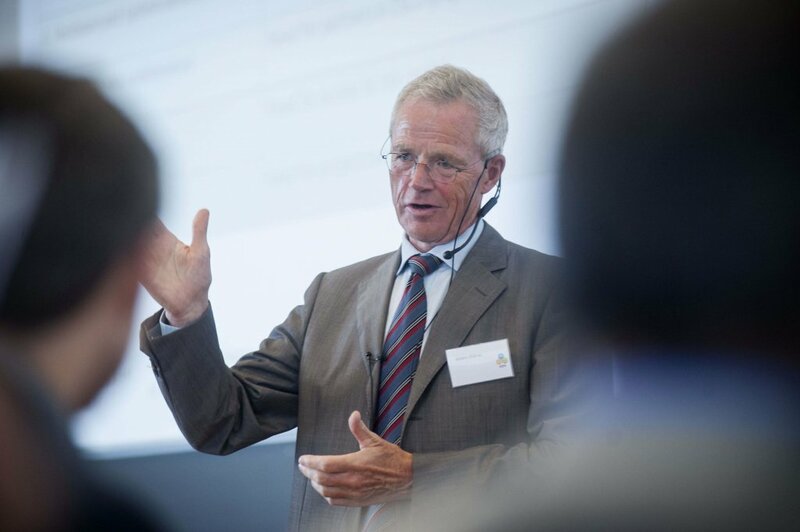 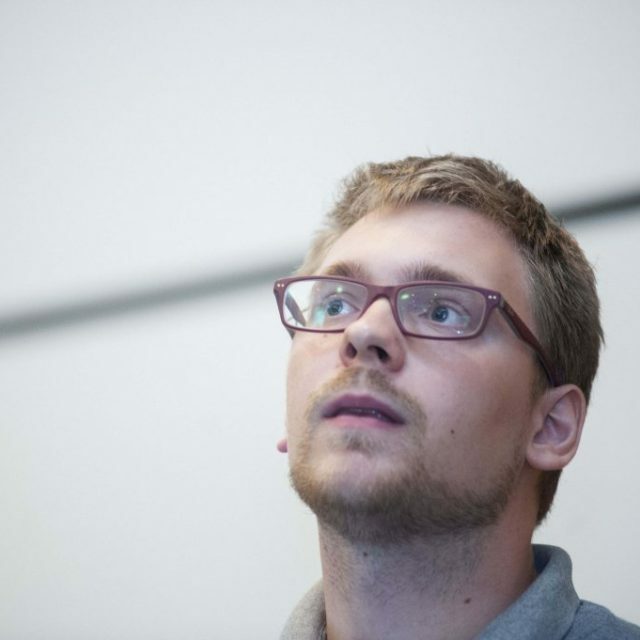 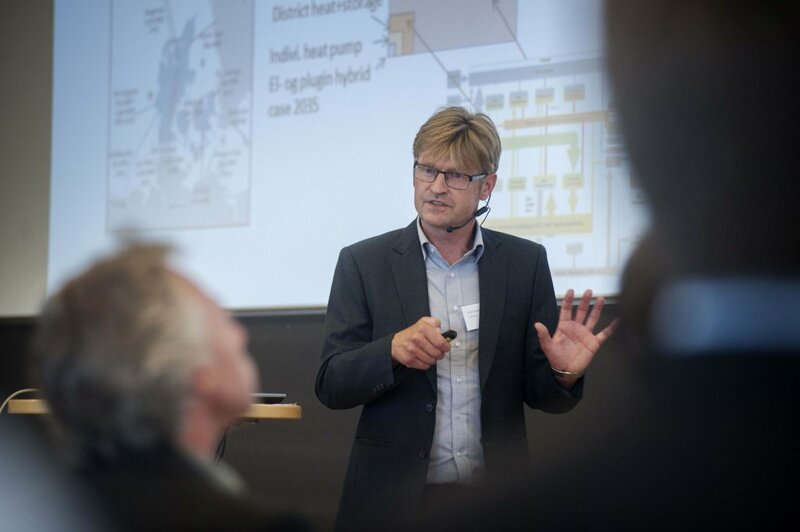 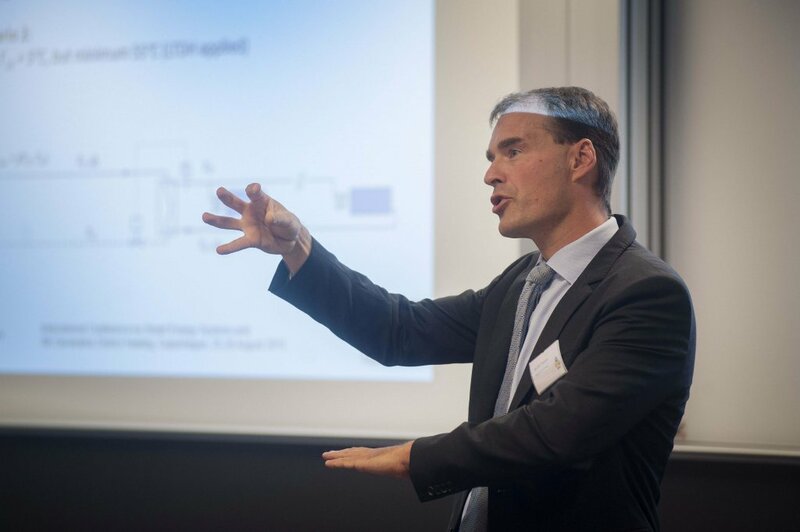 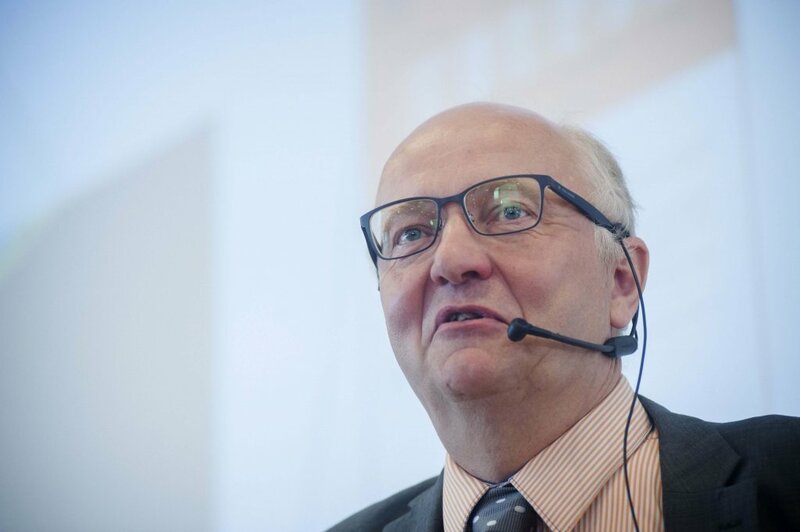 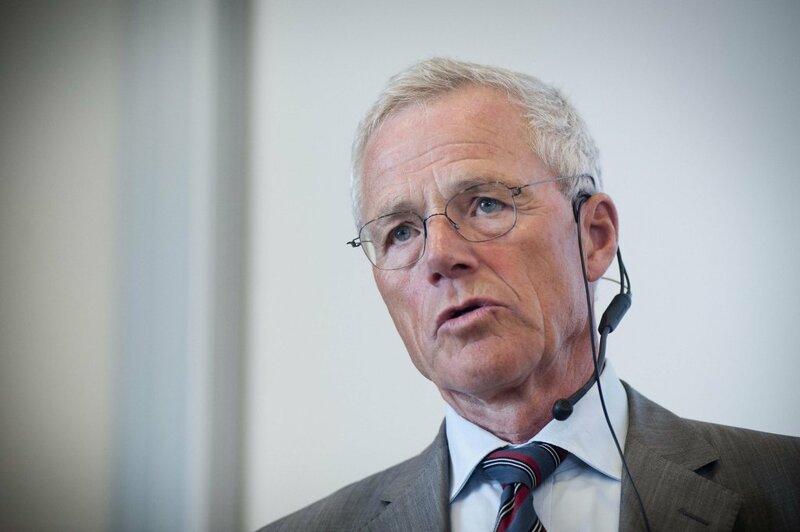 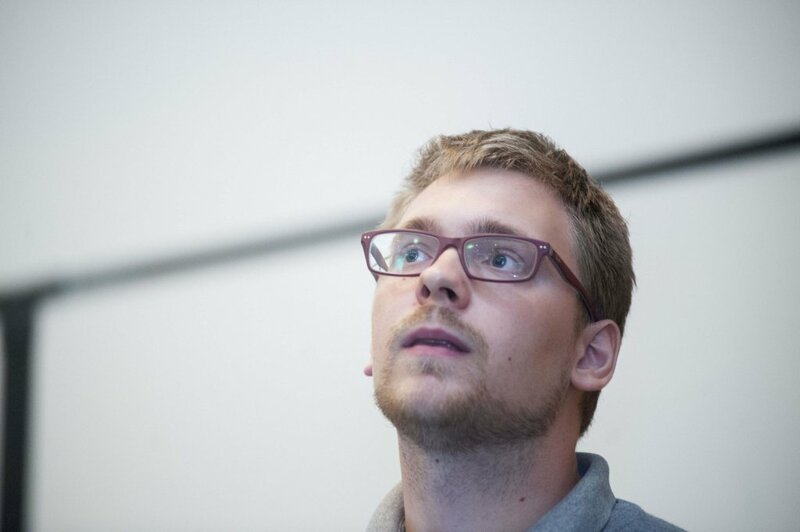 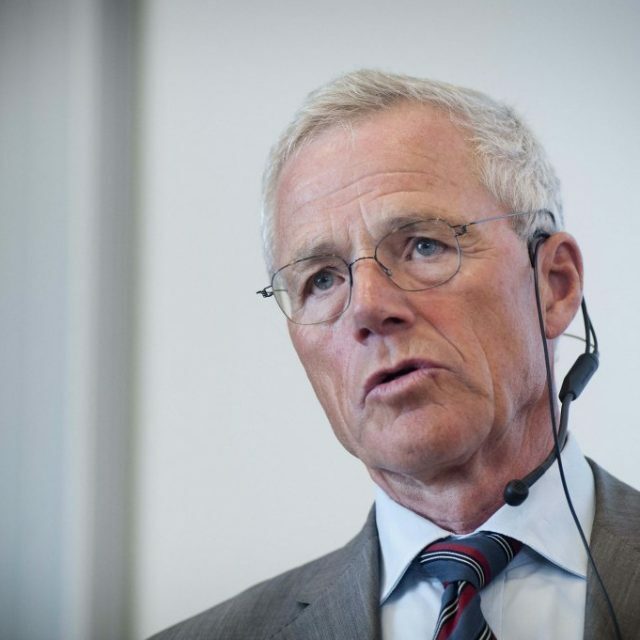 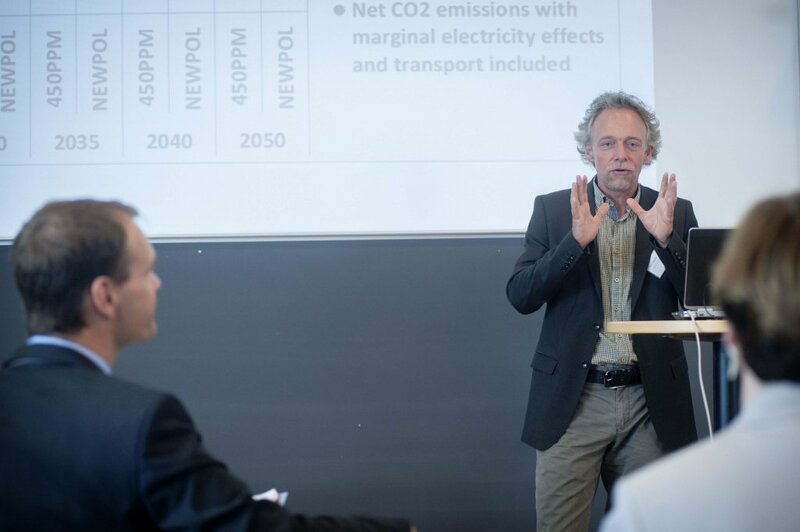 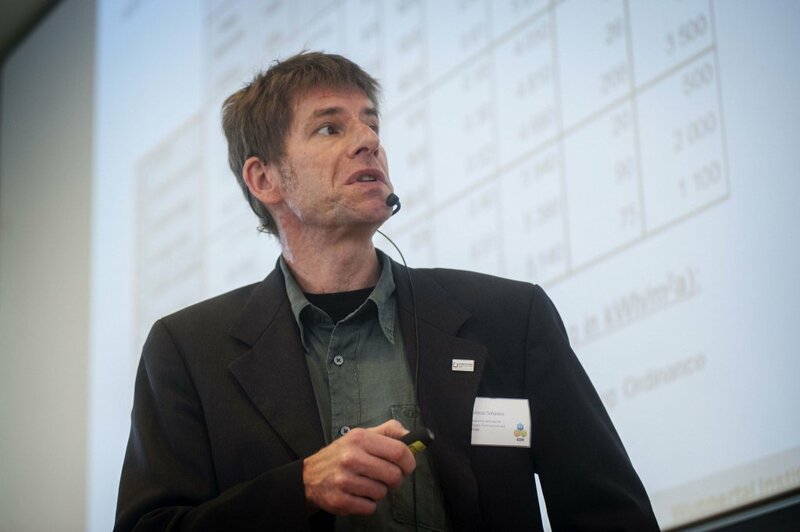 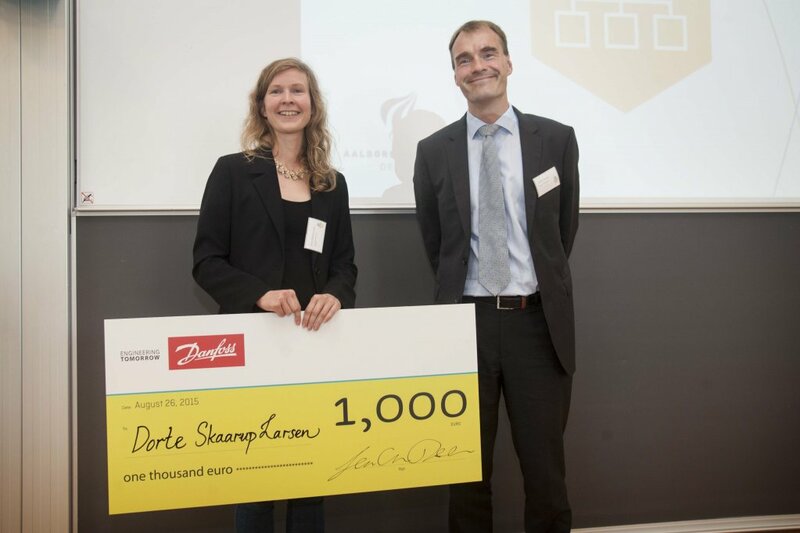 Anders Eldrup: District heating – the Danish case as an export model?